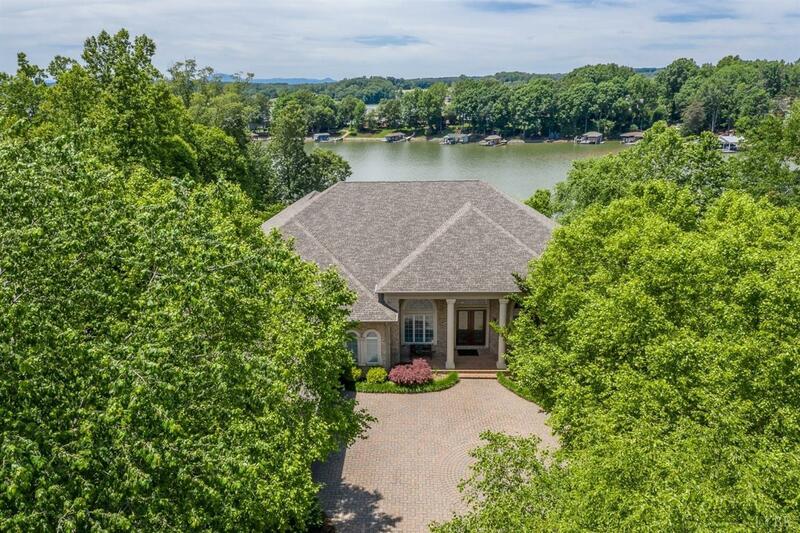 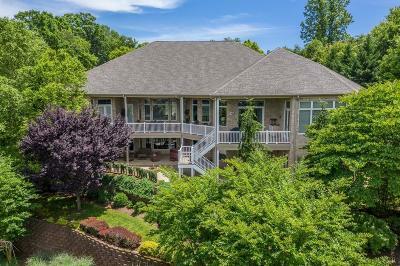 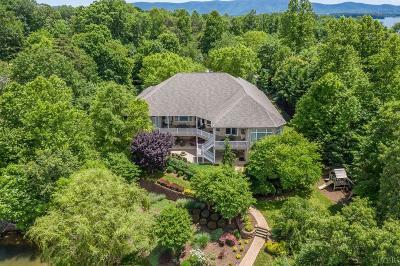 Experience the grandeur of this classic lakefront architecture in the heart of beautiful Smith Mountain Lake. 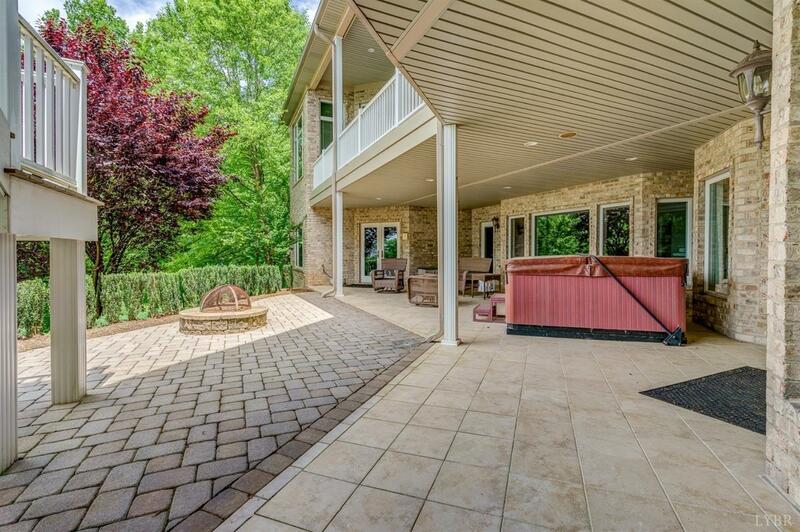 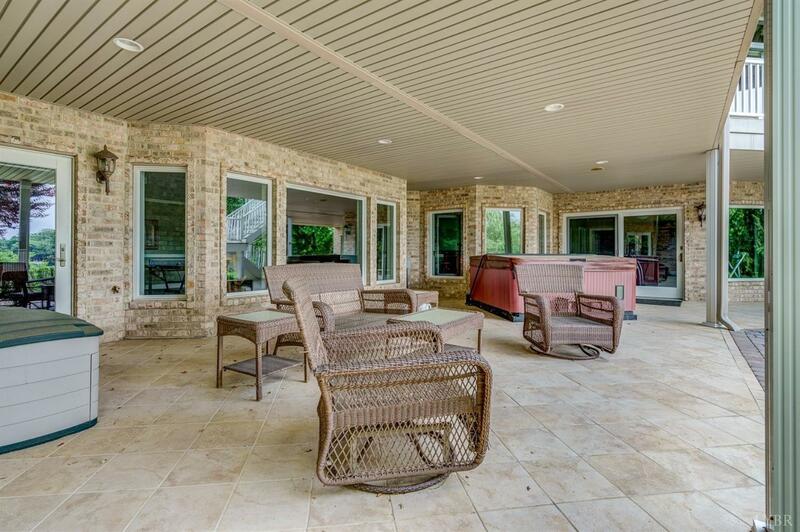 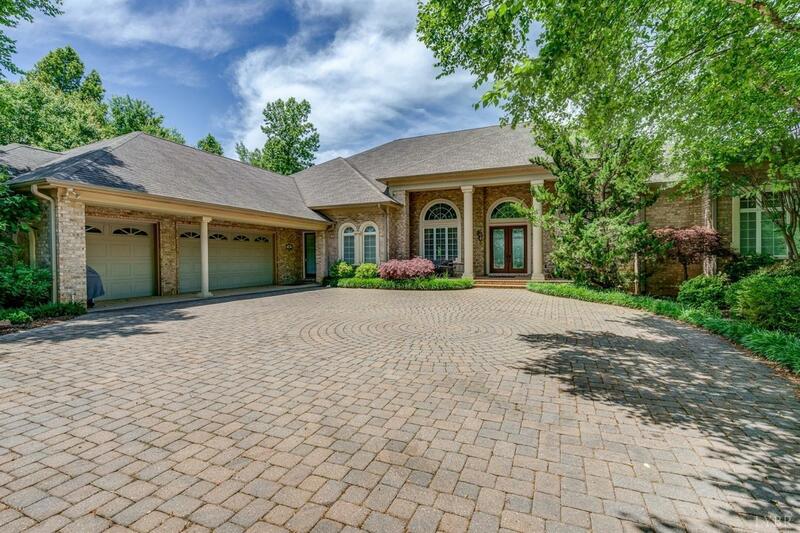 This stunning 8, 000 plus square foot home of gracious living is fully equipped for entertaining inside and out. 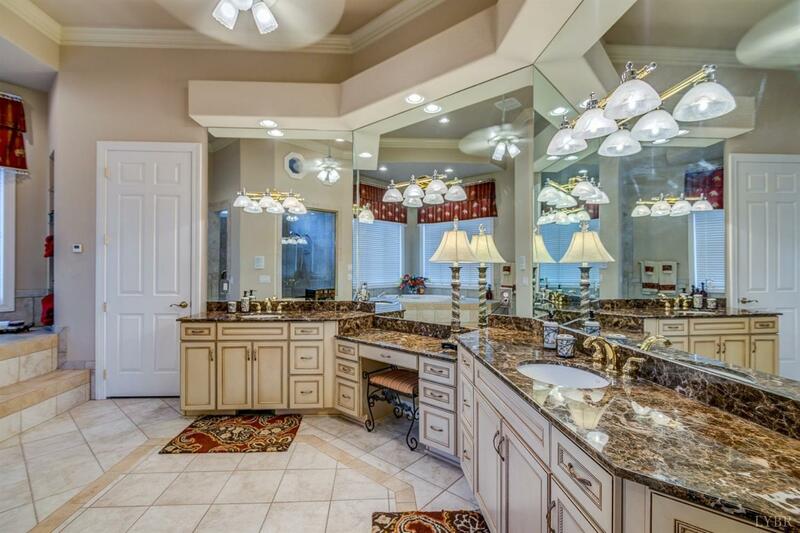 This discriminating design is comprised of breath taking architecture, unsurpassed finishes and appointments. 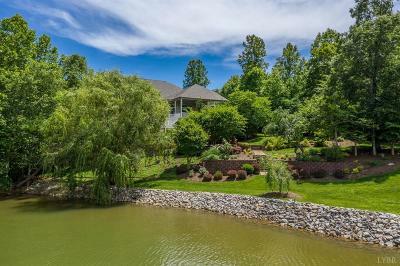 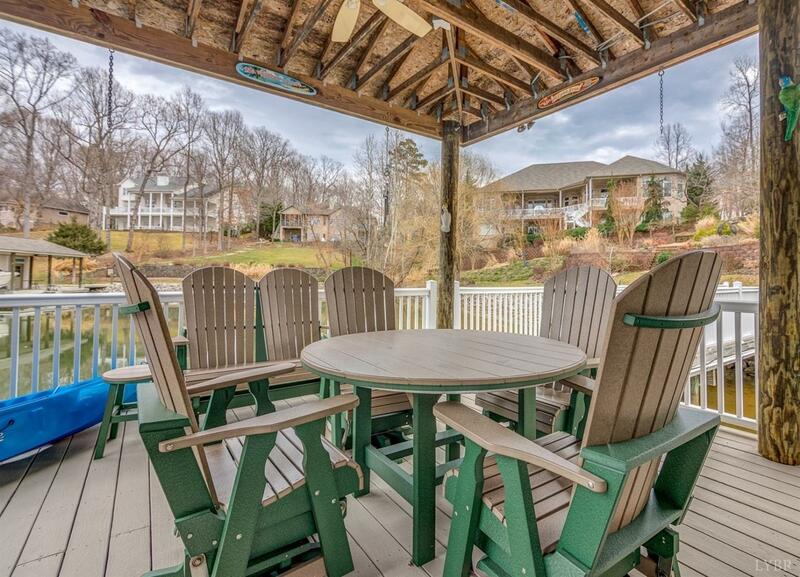 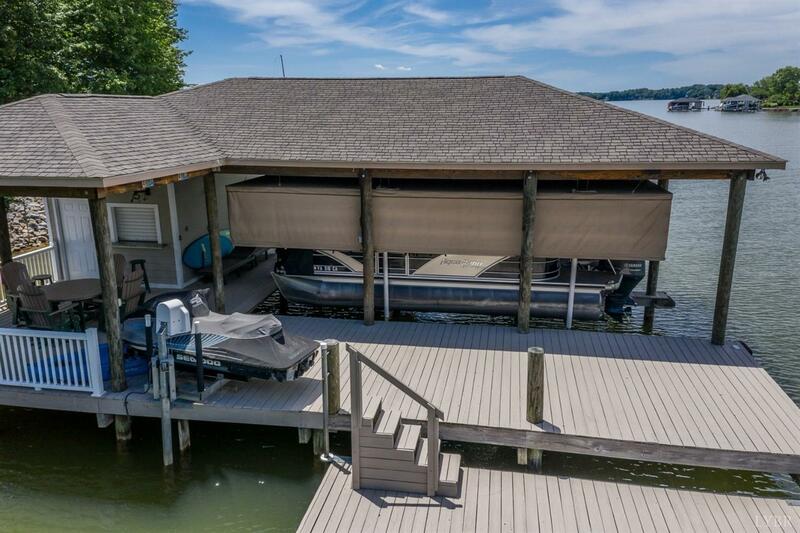 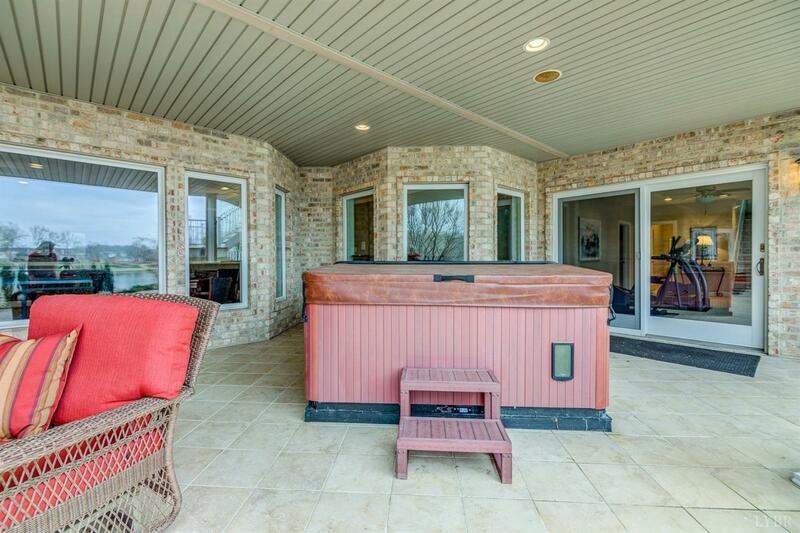 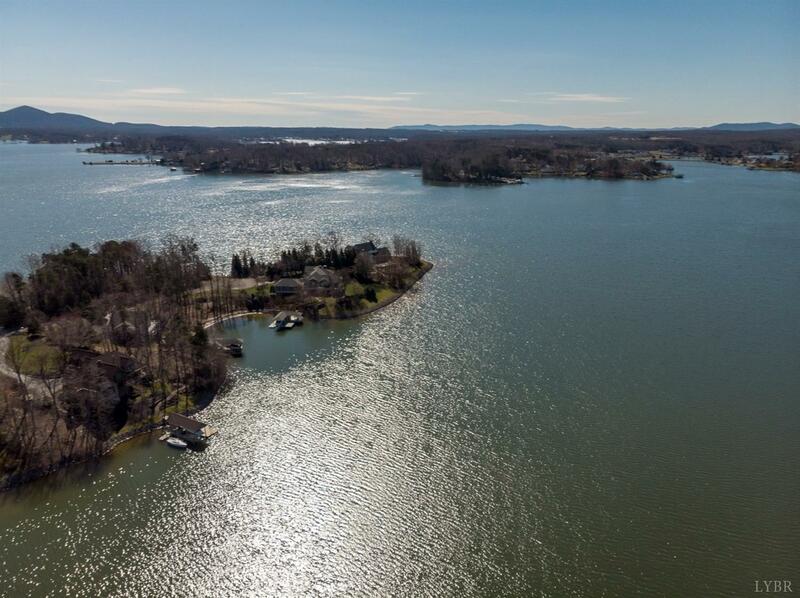 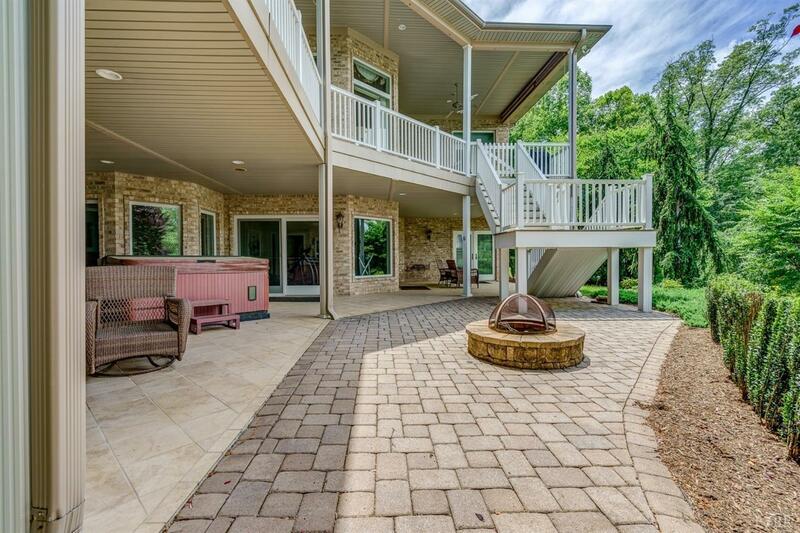 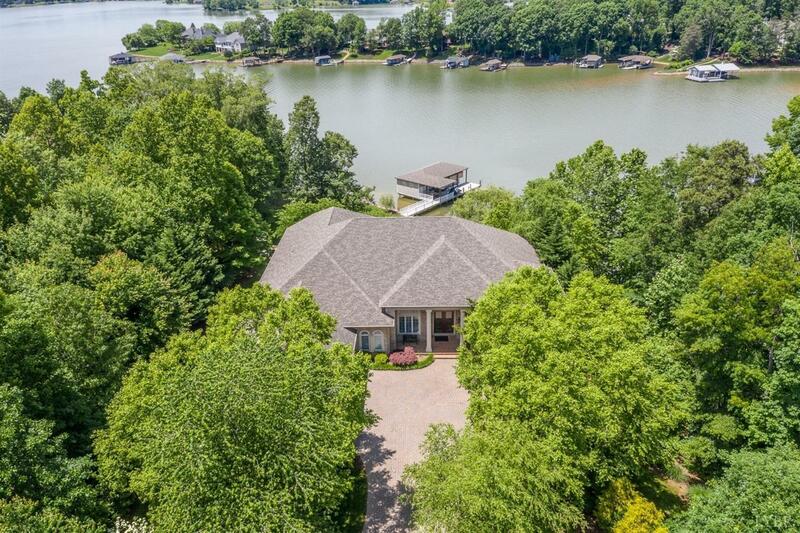 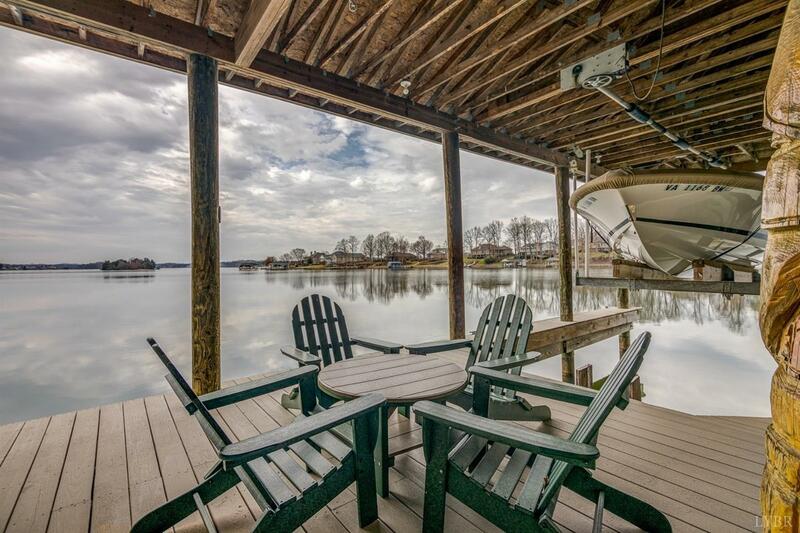 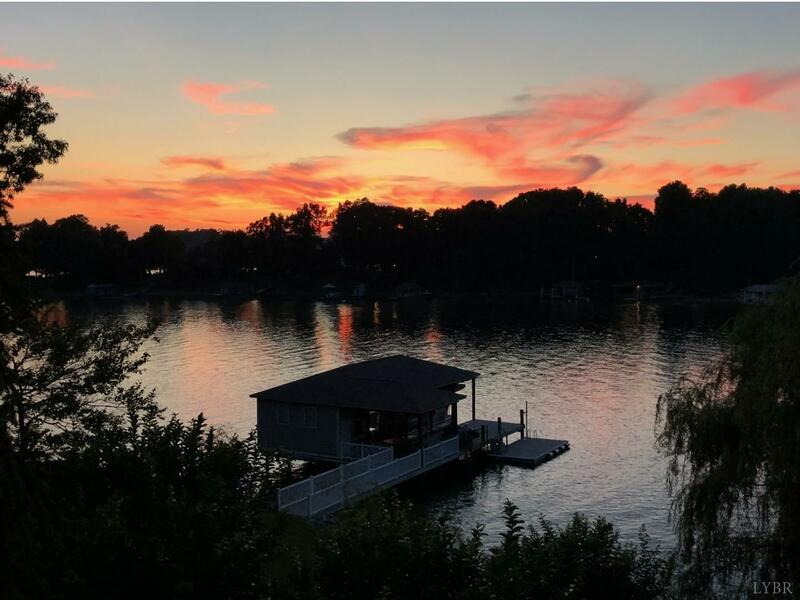 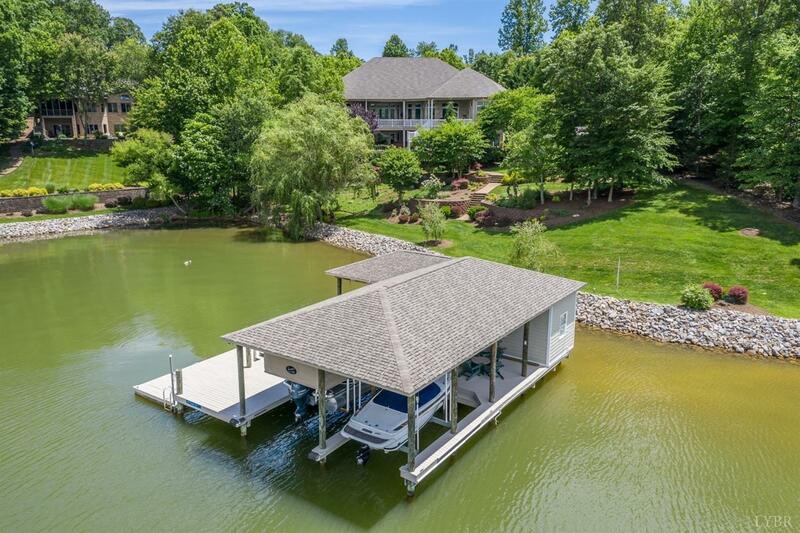 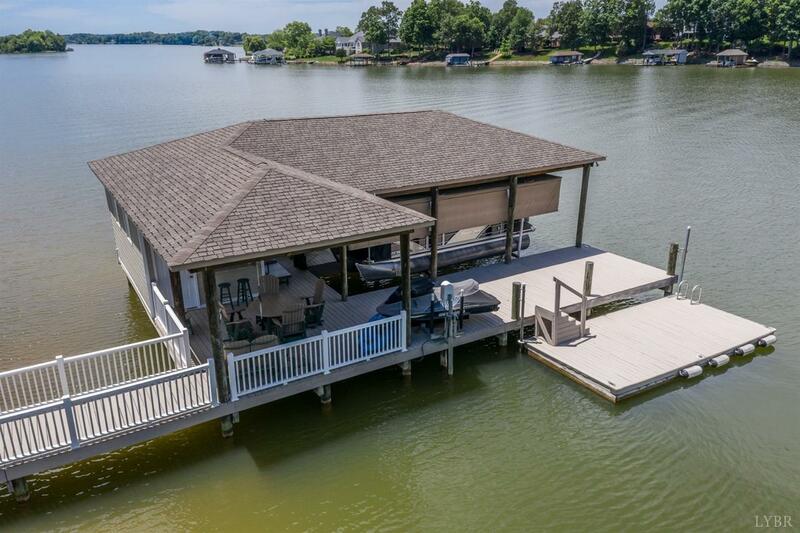 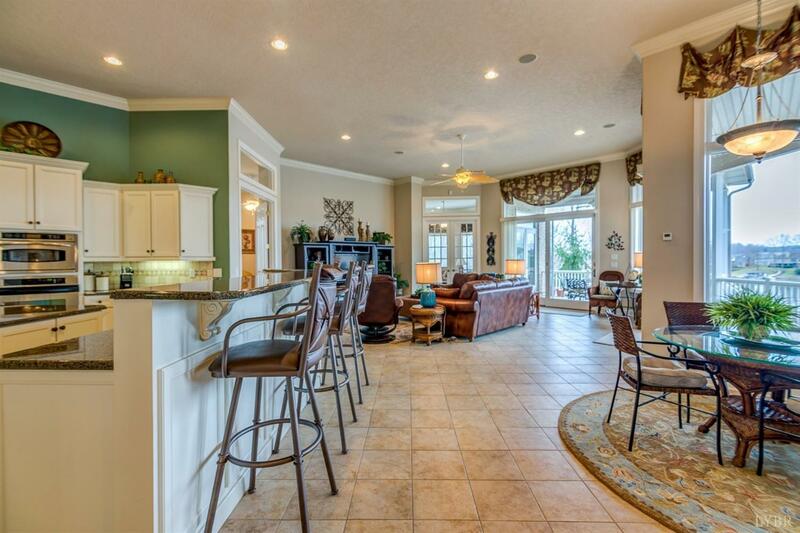 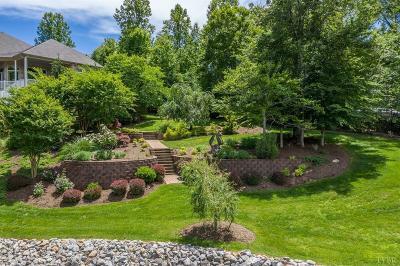 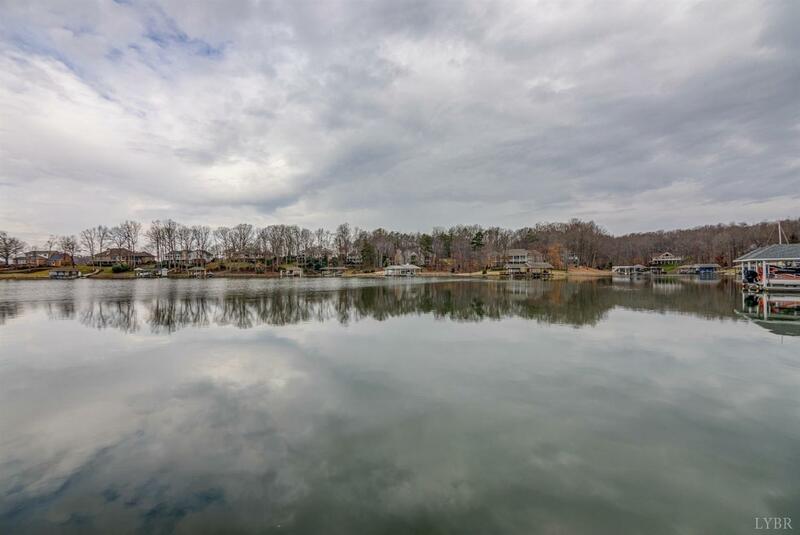 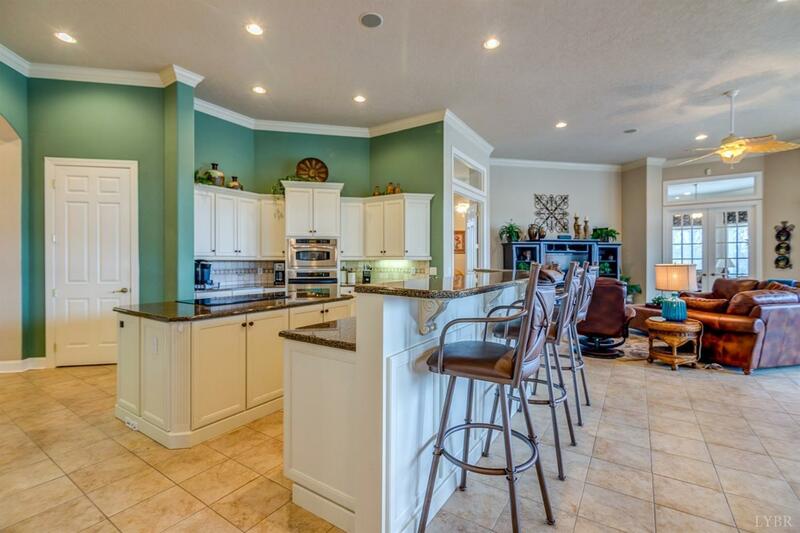 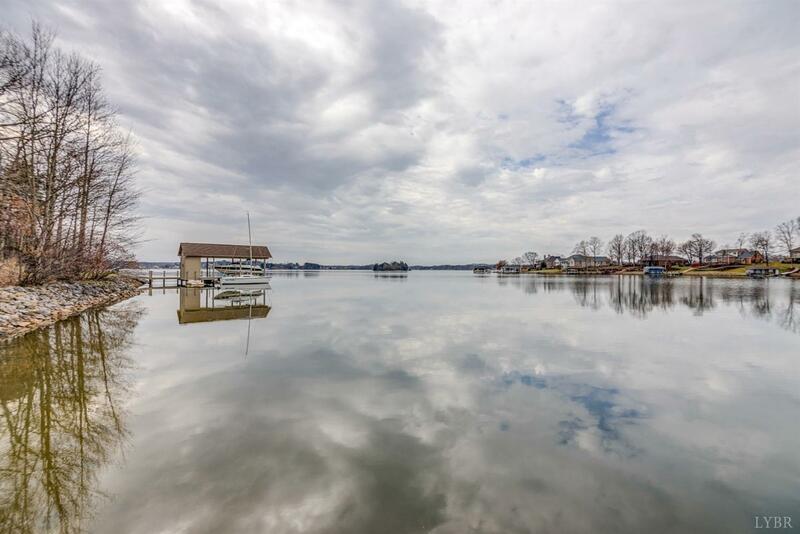 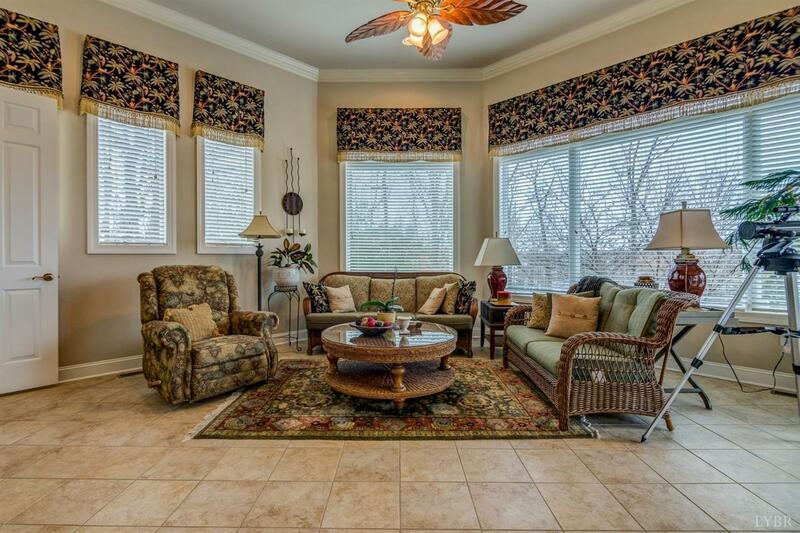 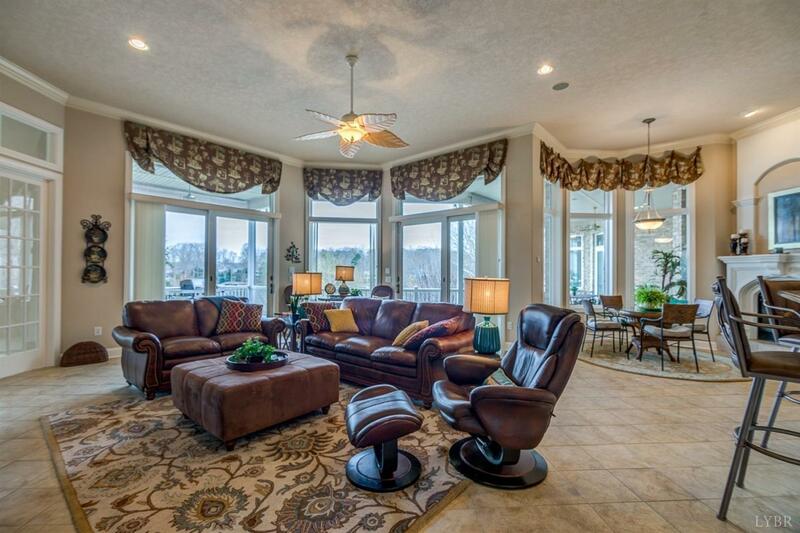 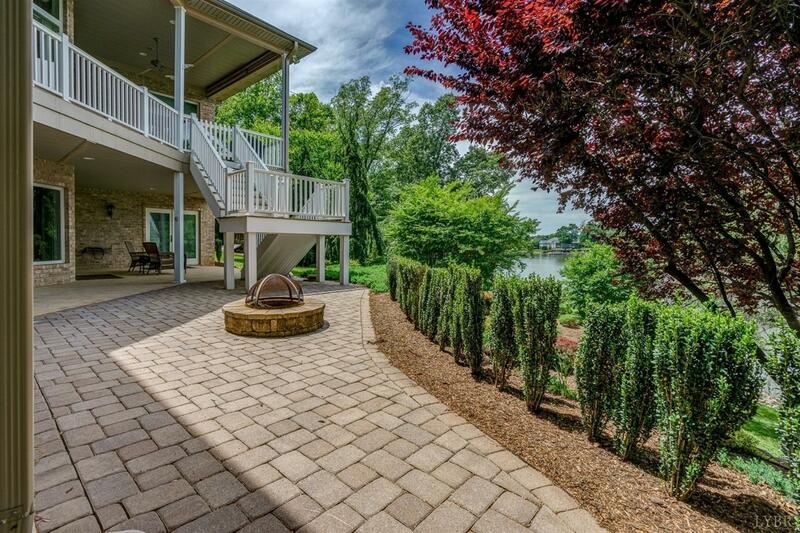 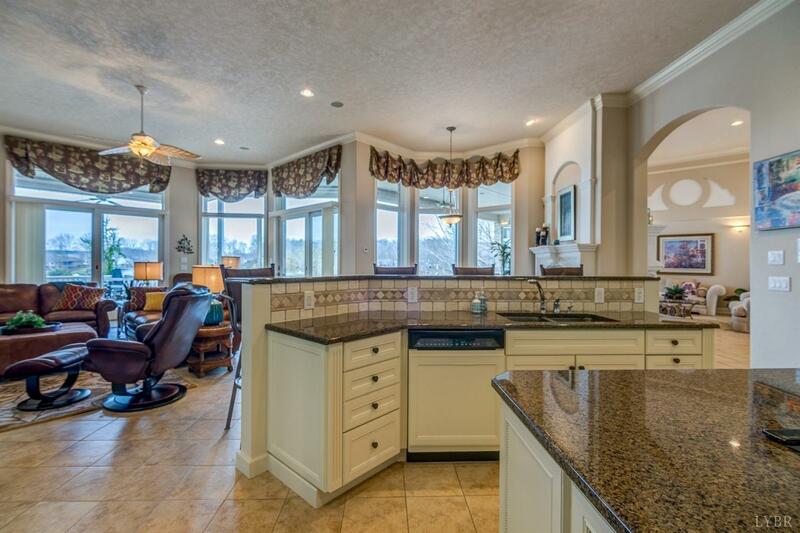 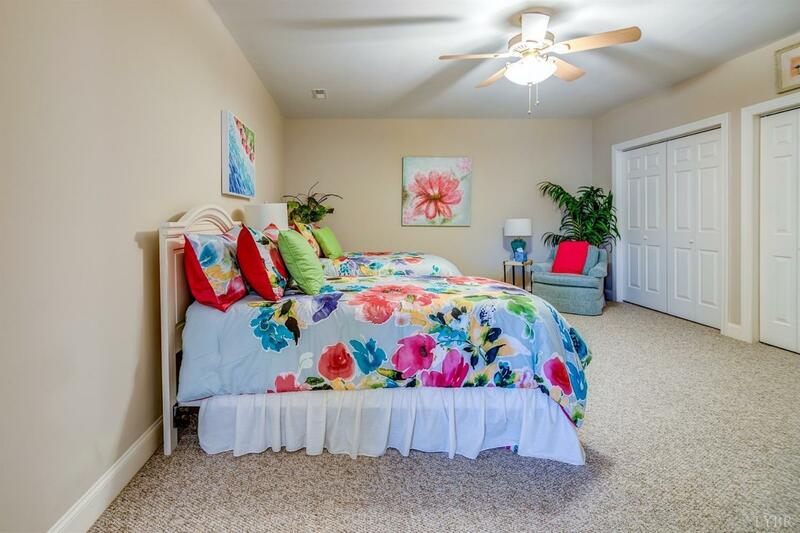 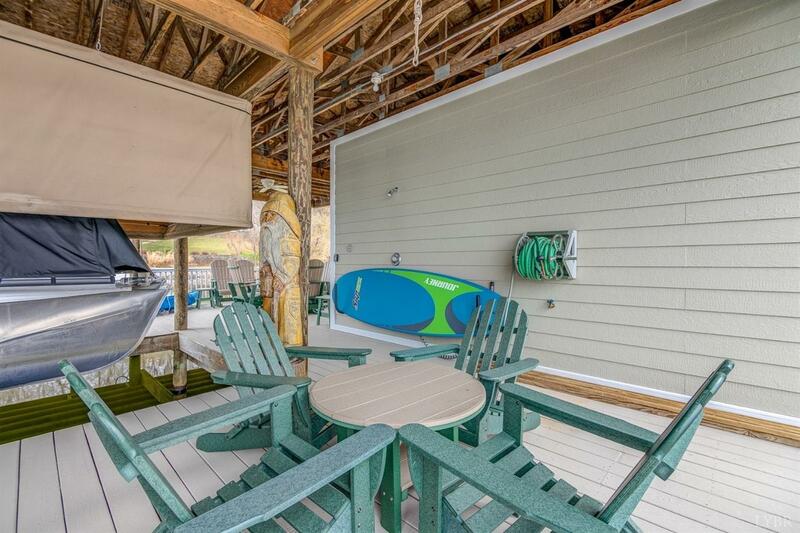 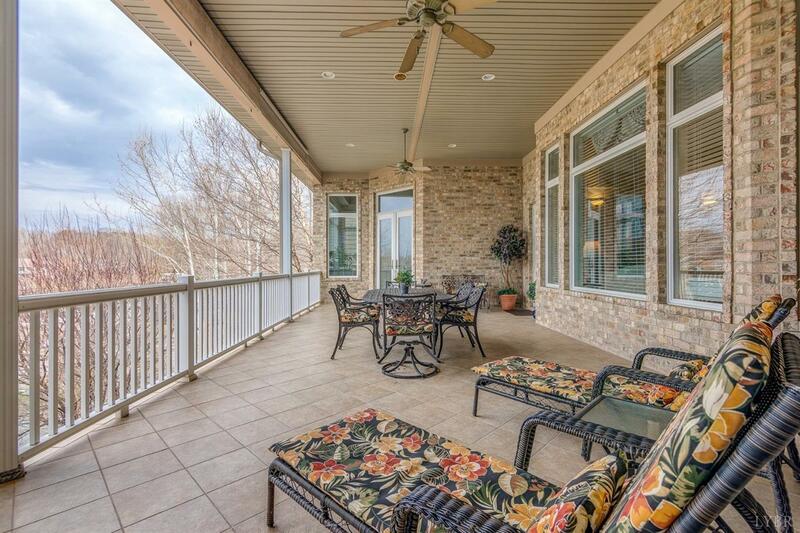 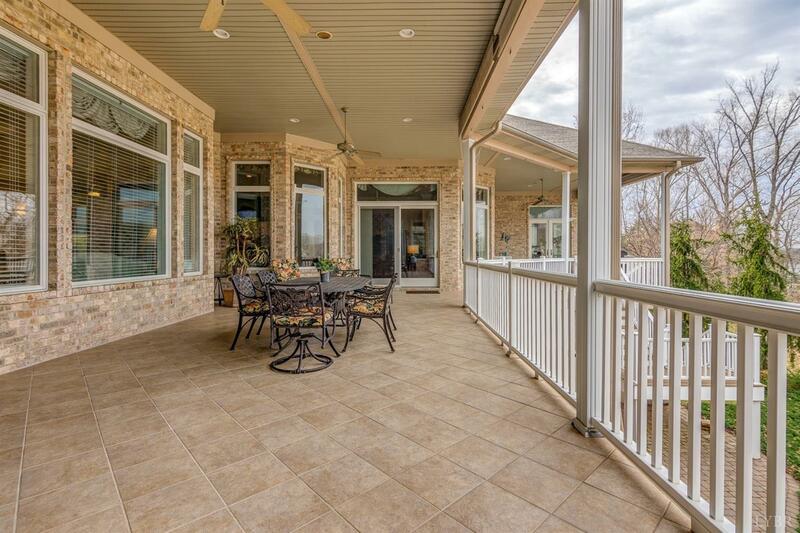 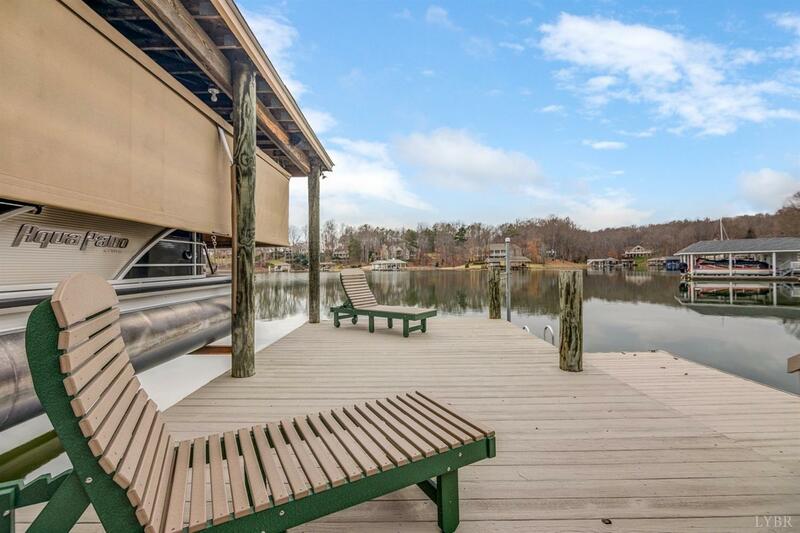 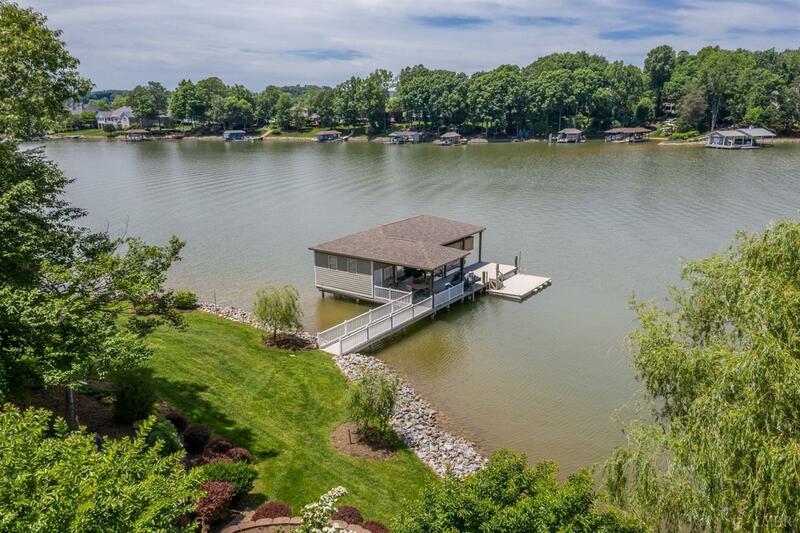 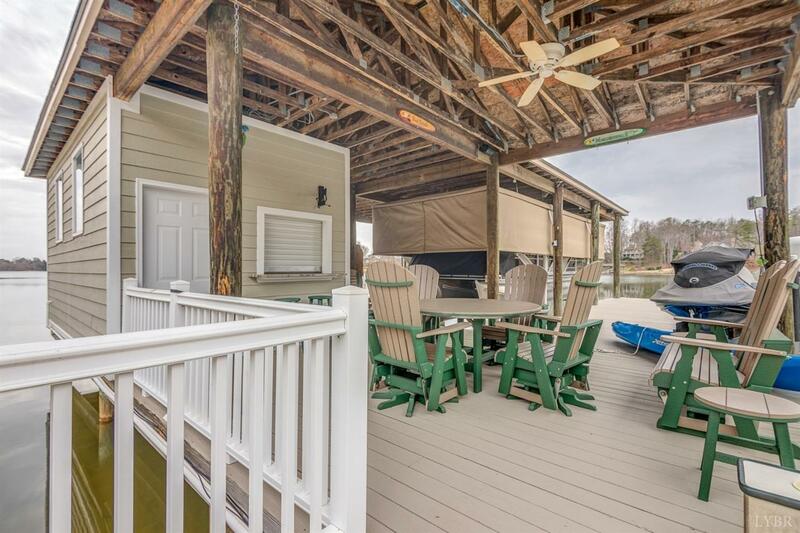 Located in Waverly, one of Smith Mountain Lake's finest waterfront communities. 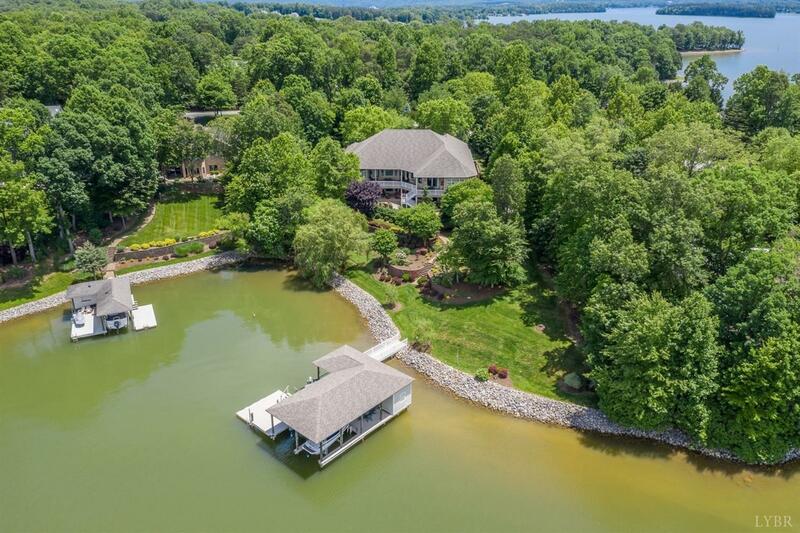 You'll be captivated by this amazing one-of-a-kind contemporary lakefront home with 6 bedrooms and 5.5 bathrooms. 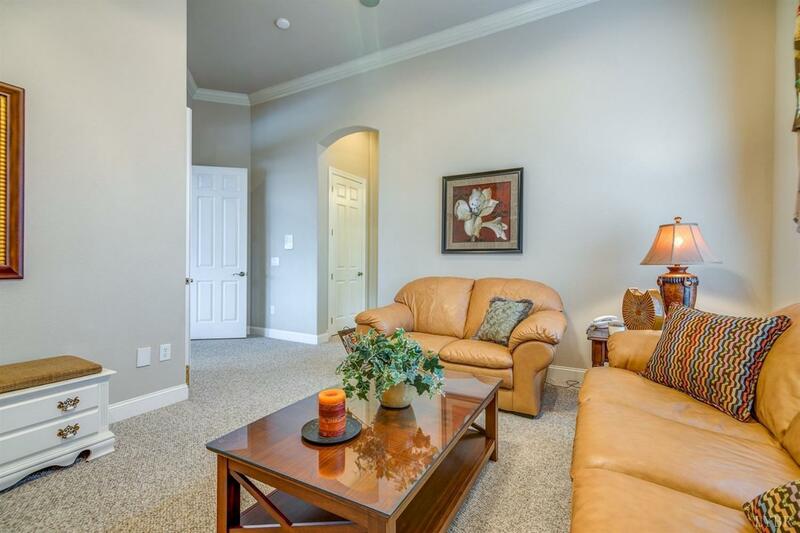 The home offers a generous open floor plan that is warm, comfortable and reflects the ultimate in taste. 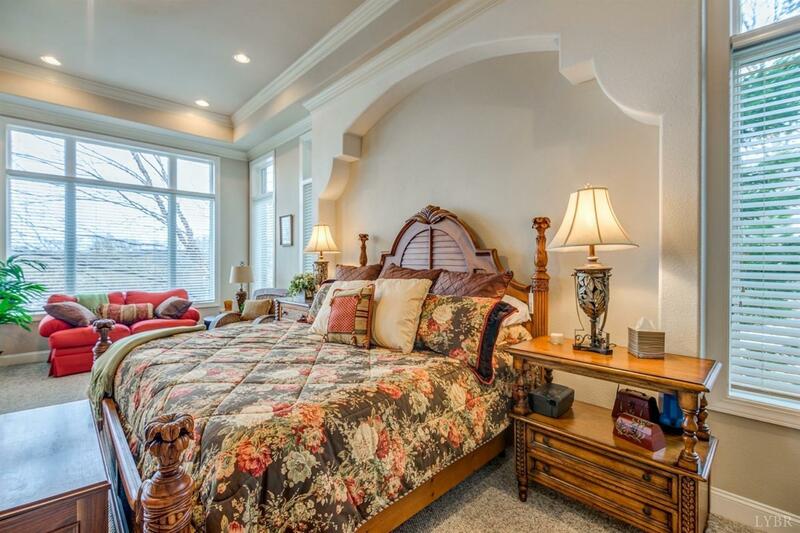 The finest in luxury and location. 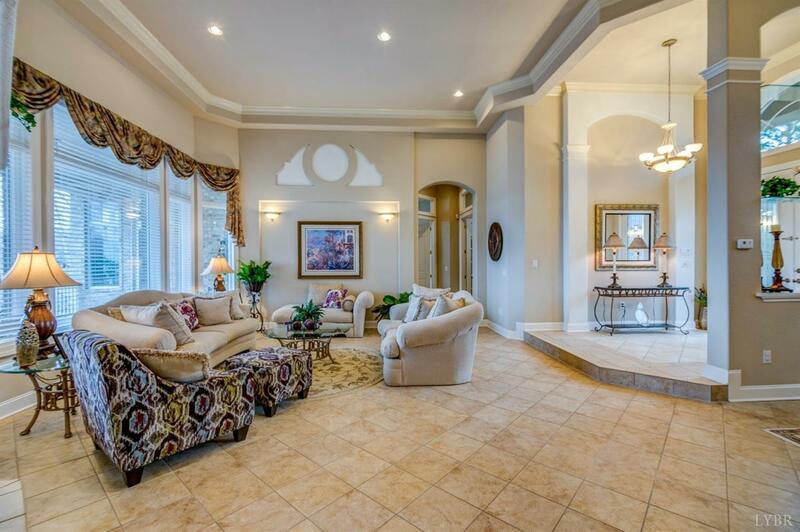 The interior is filled with natural light from the majestic walls of windows and 12' & 14' ceilings. 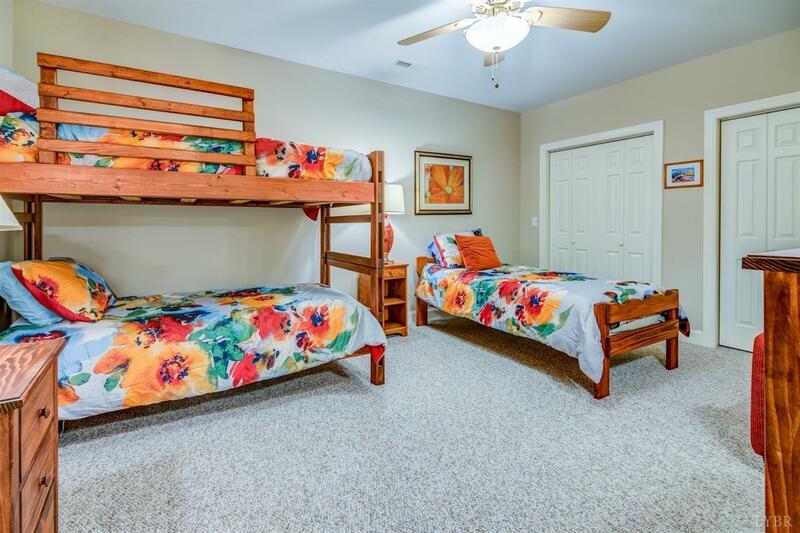 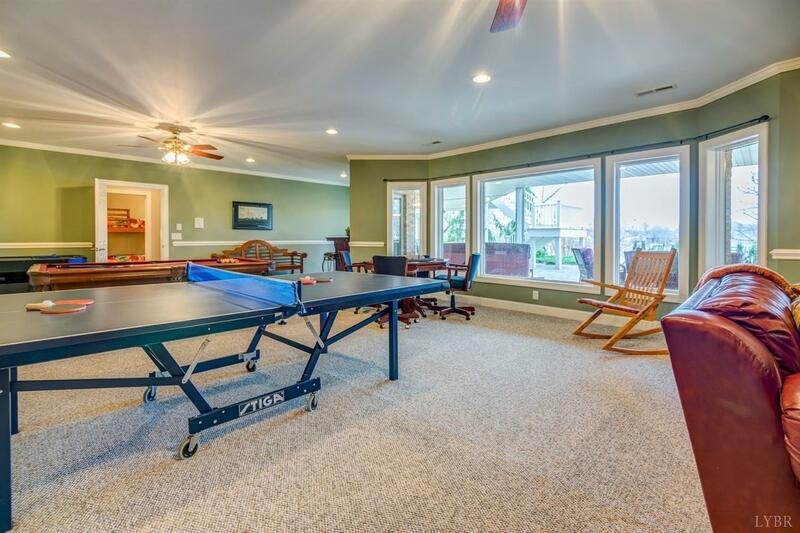 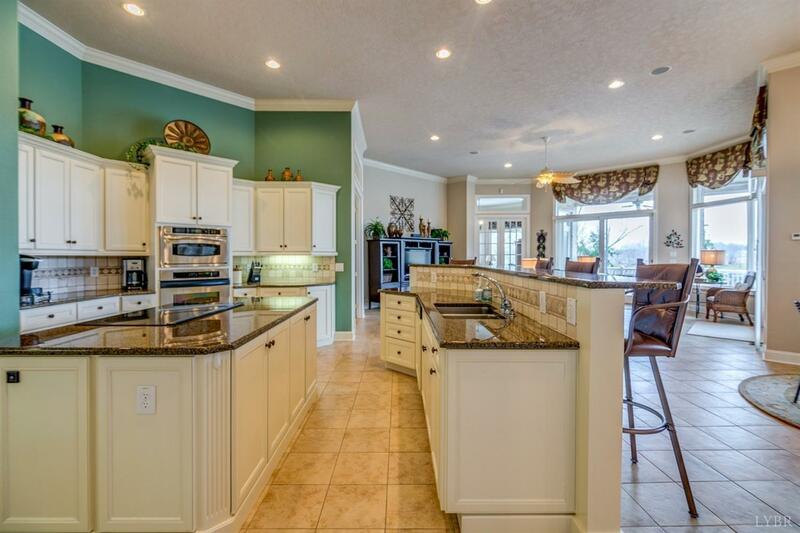 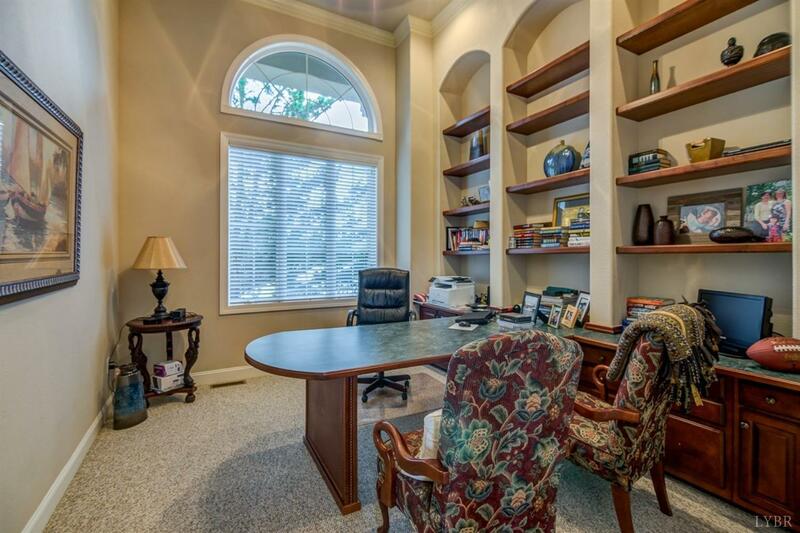 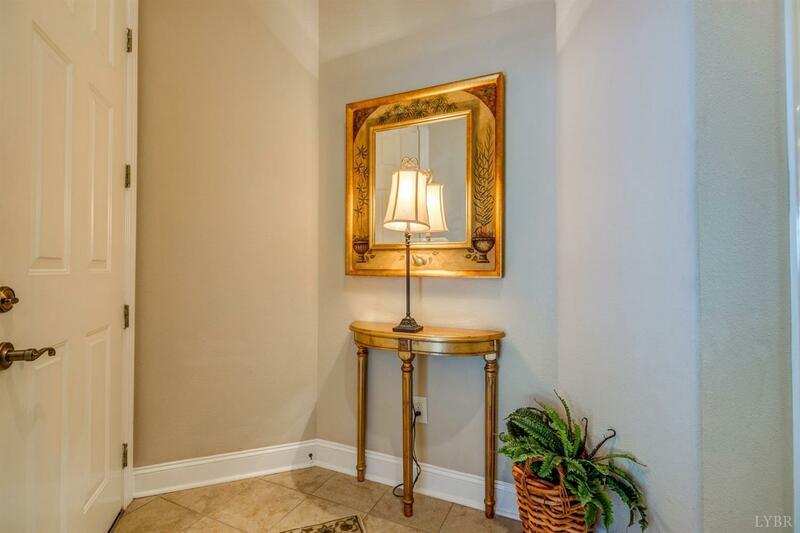 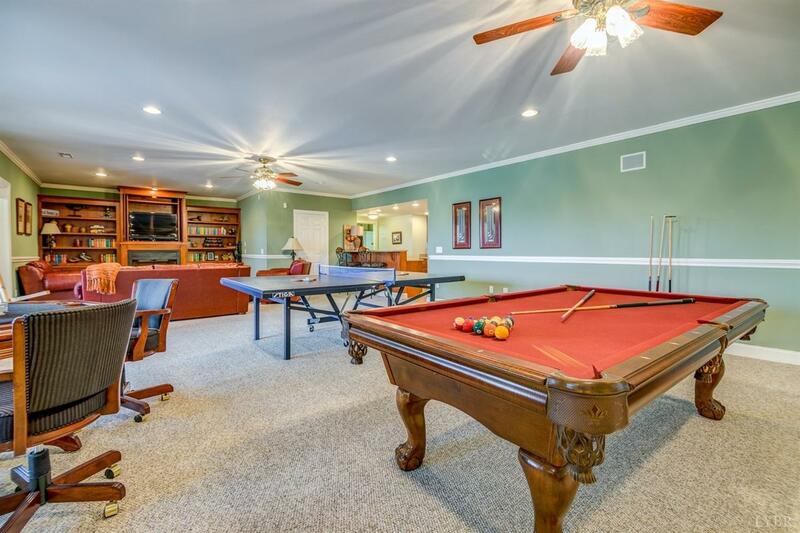 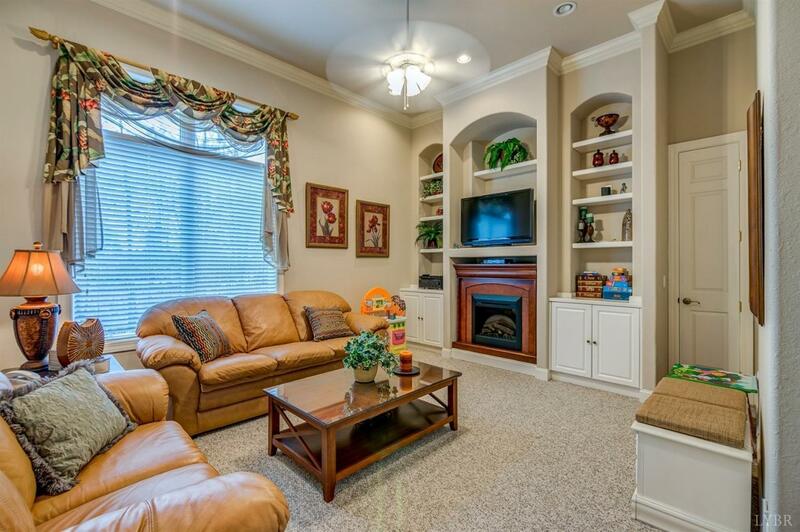 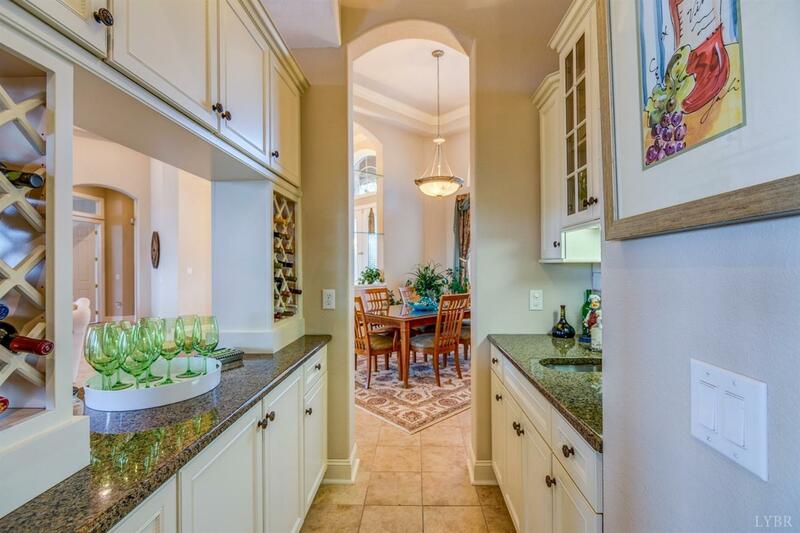 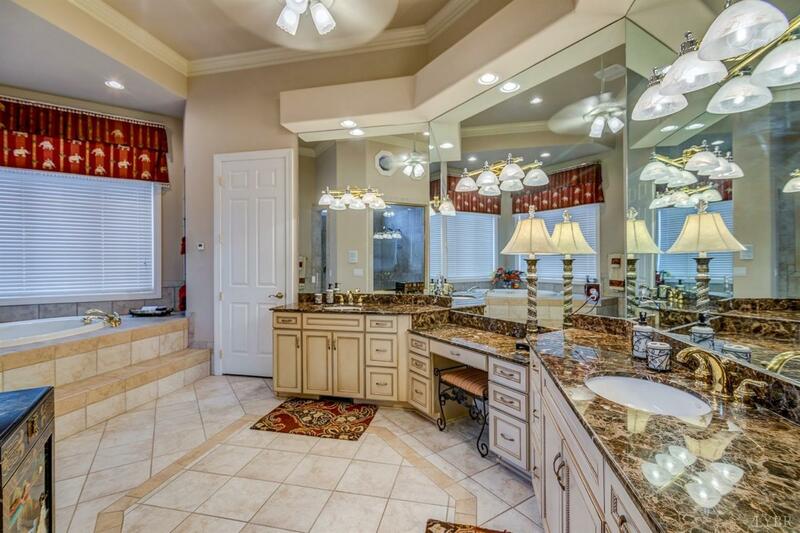 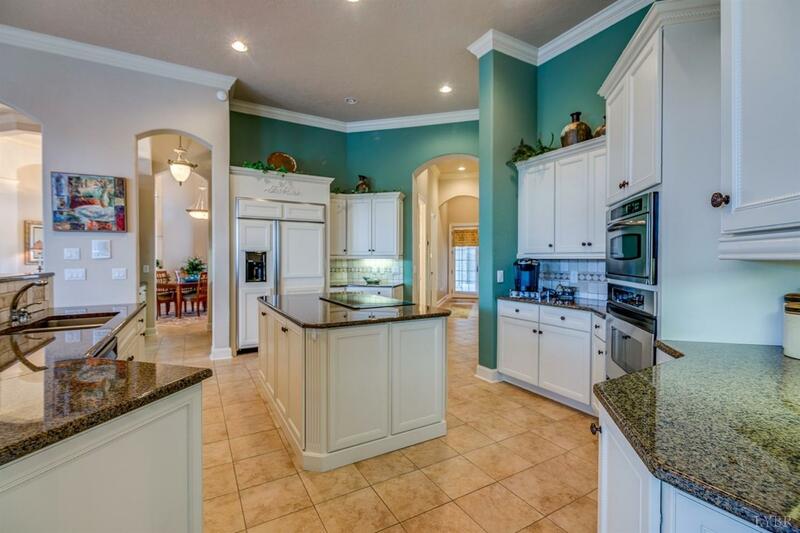 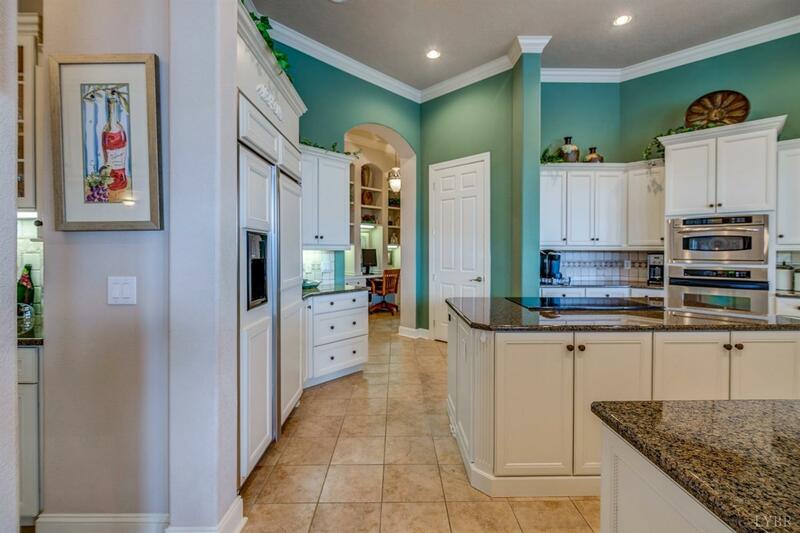 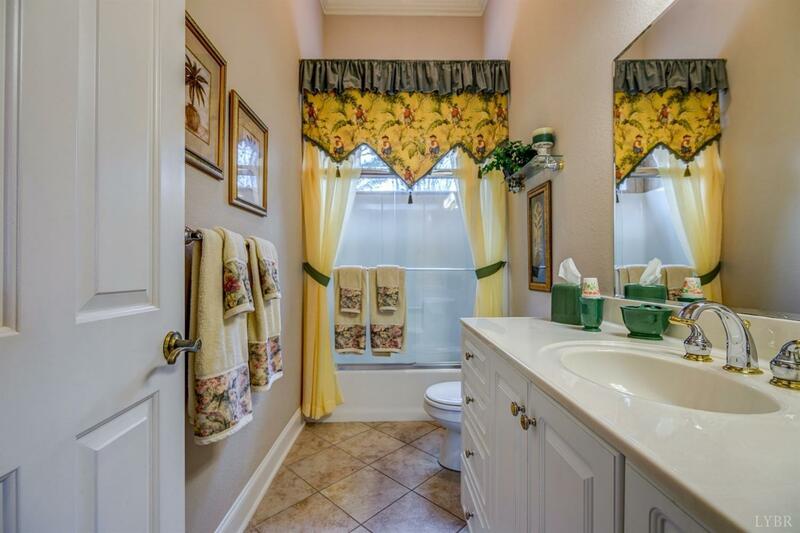 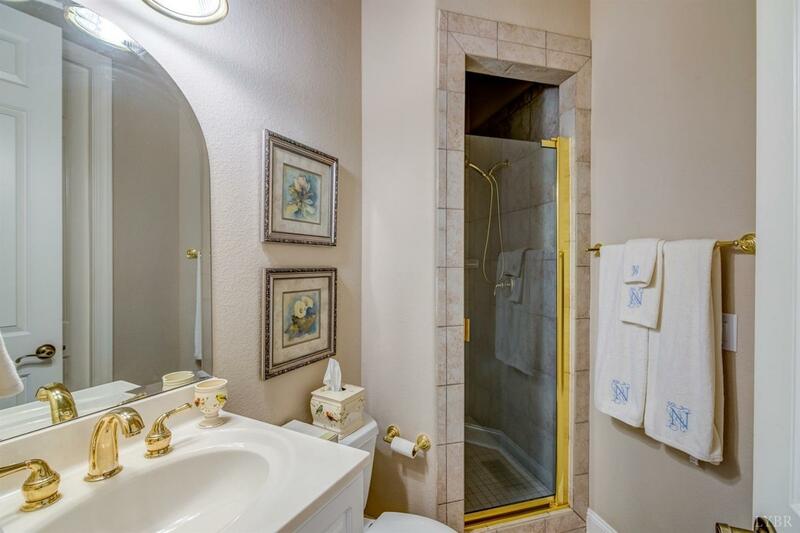 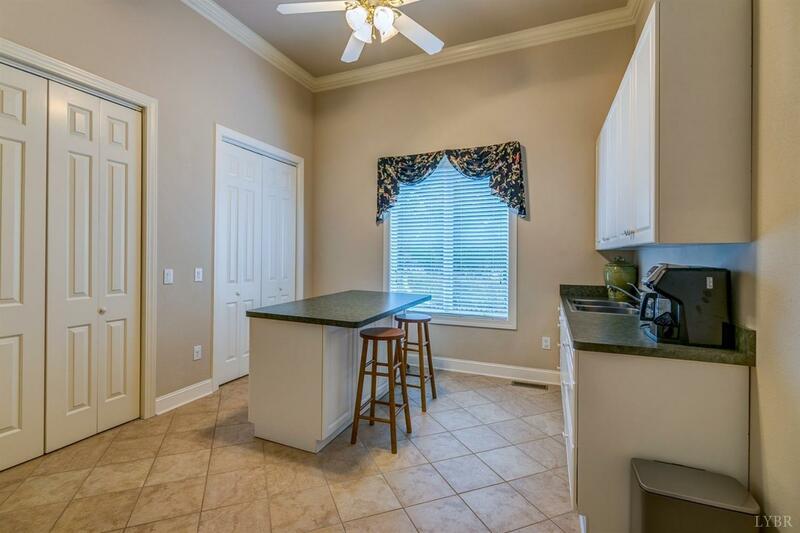 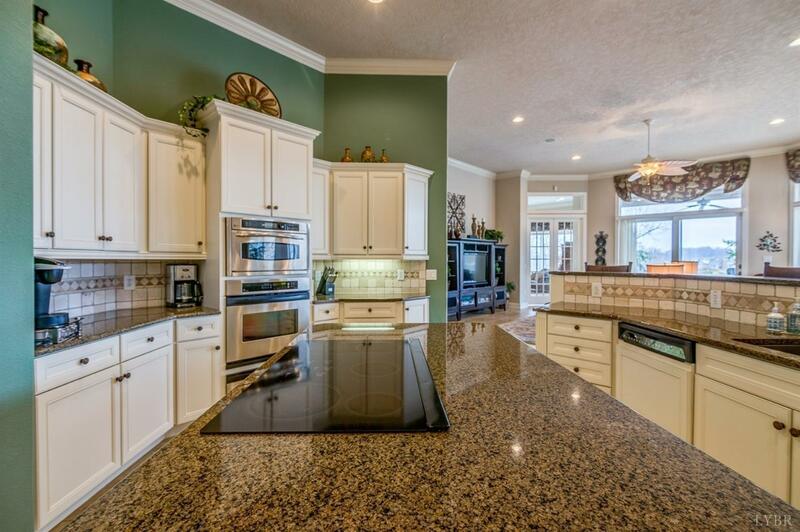 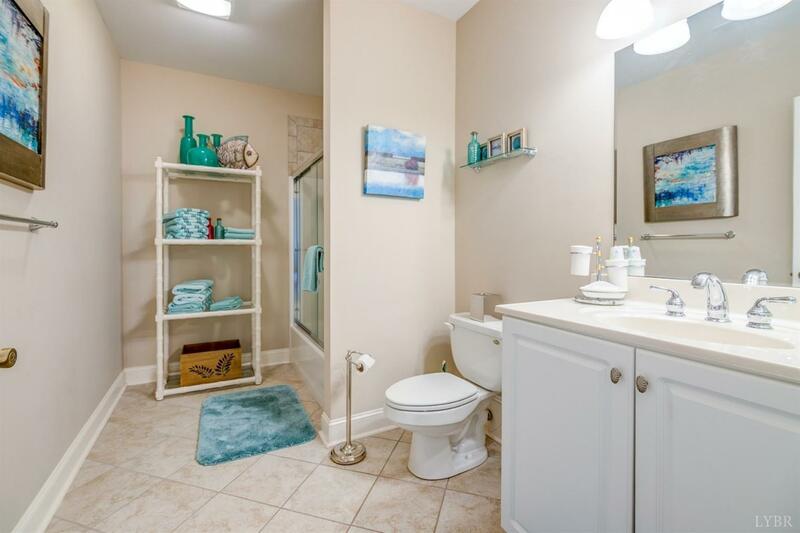 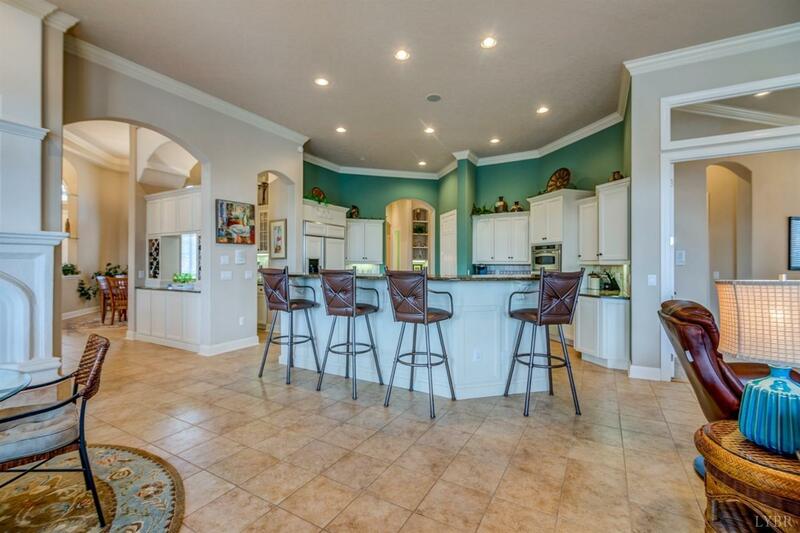 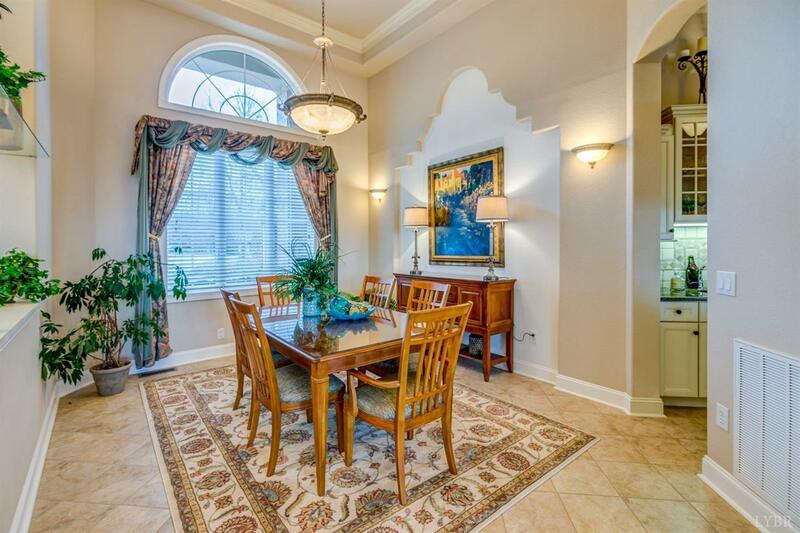 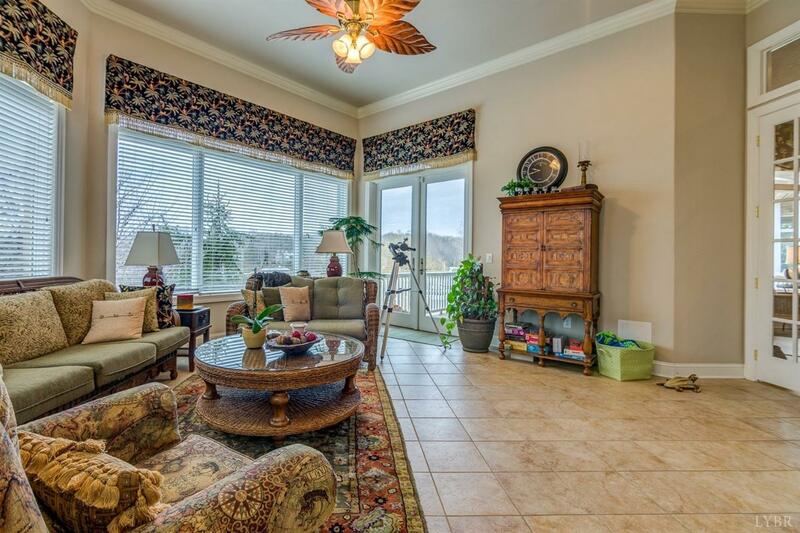 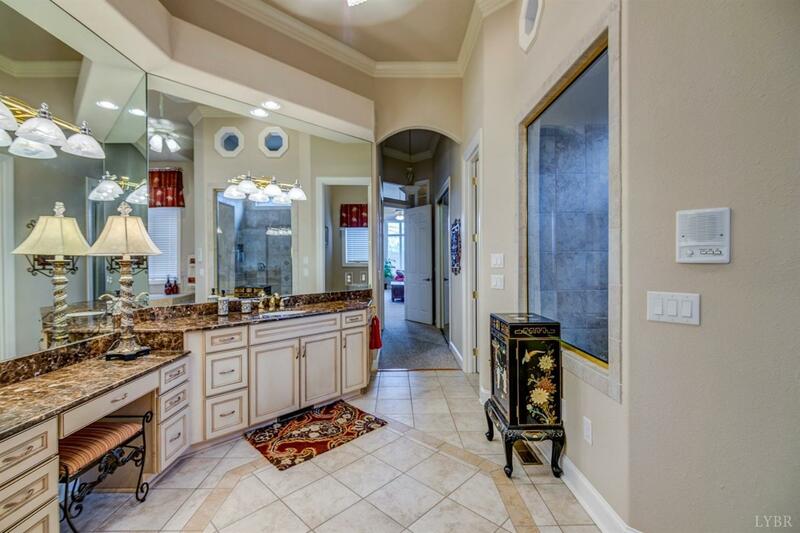 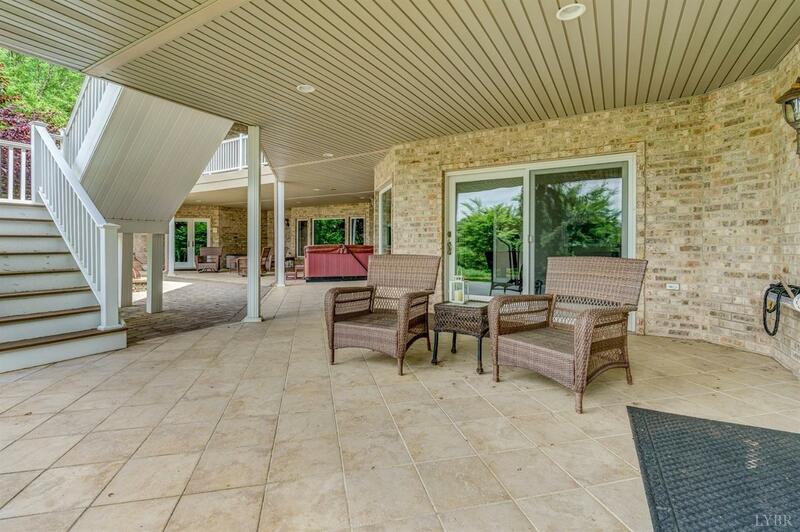 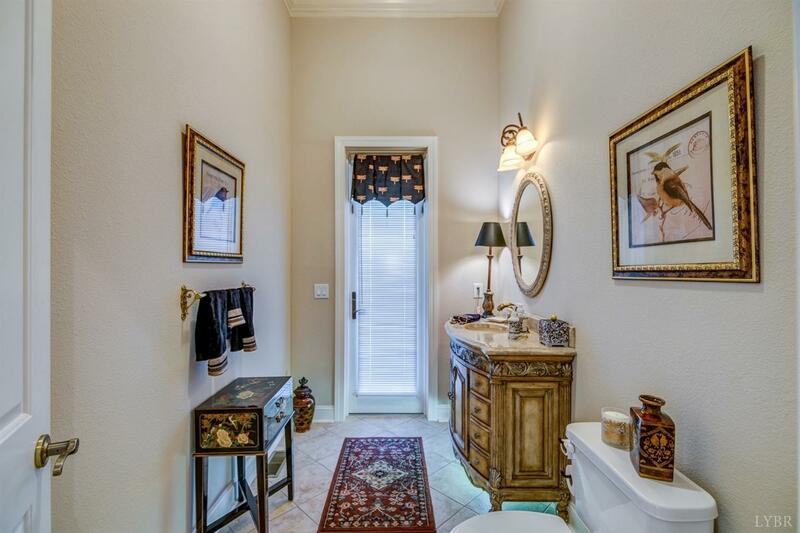 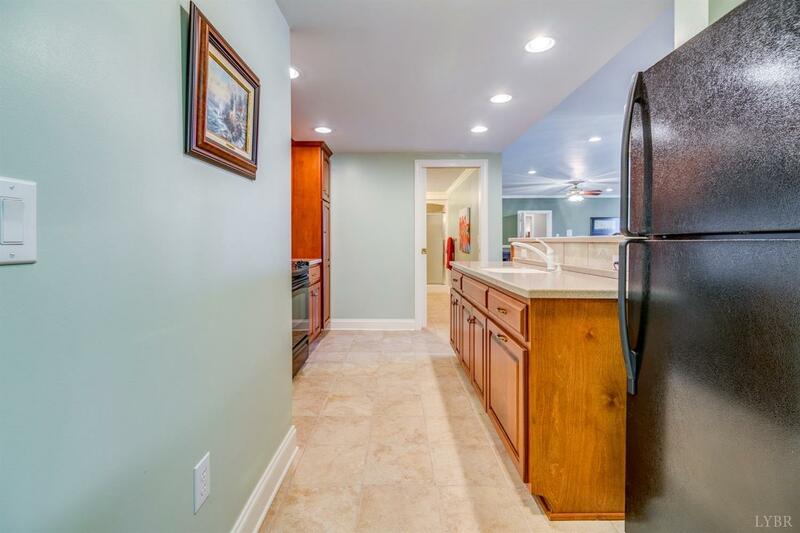 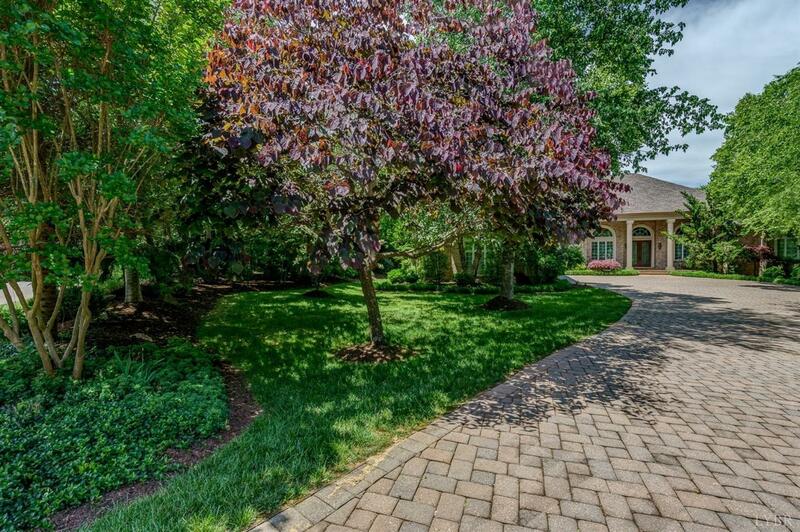 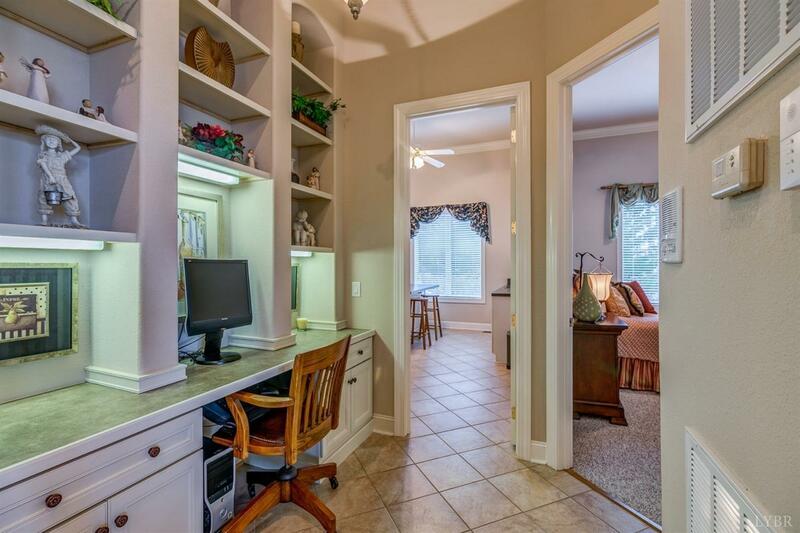 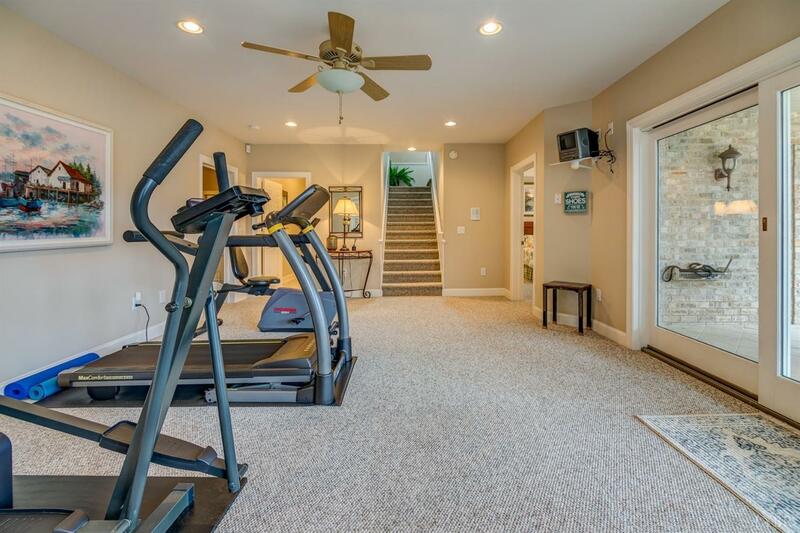 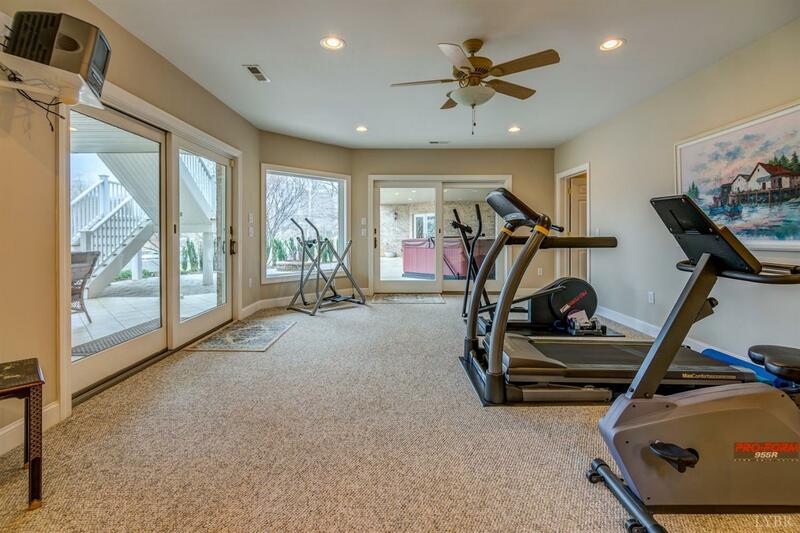 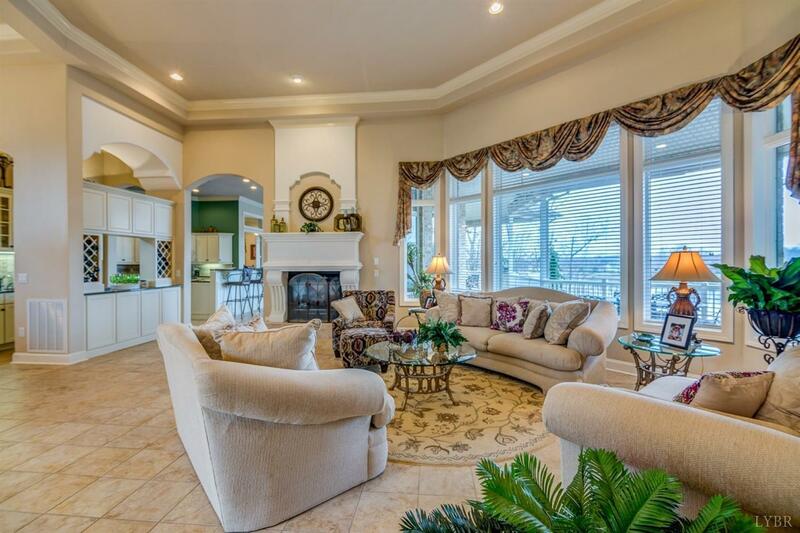 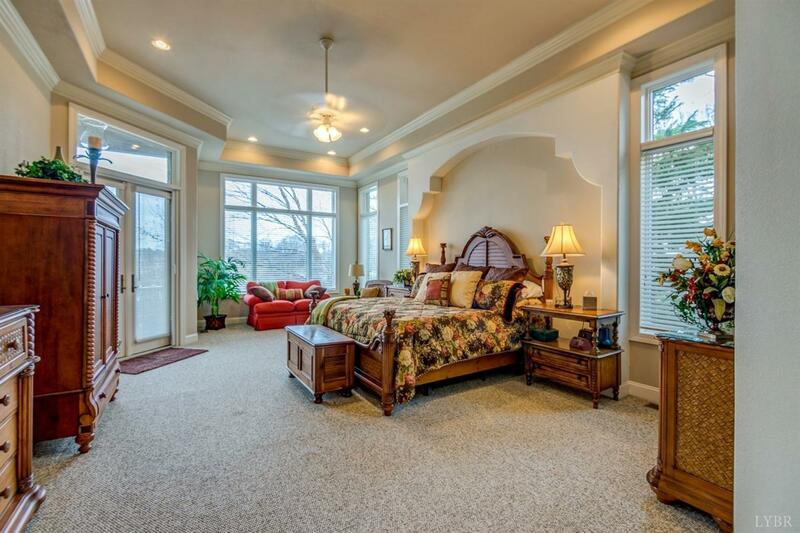 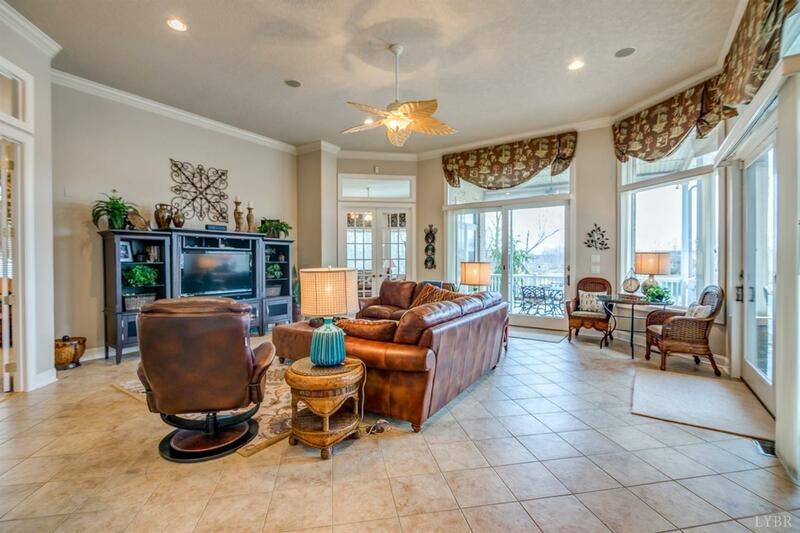 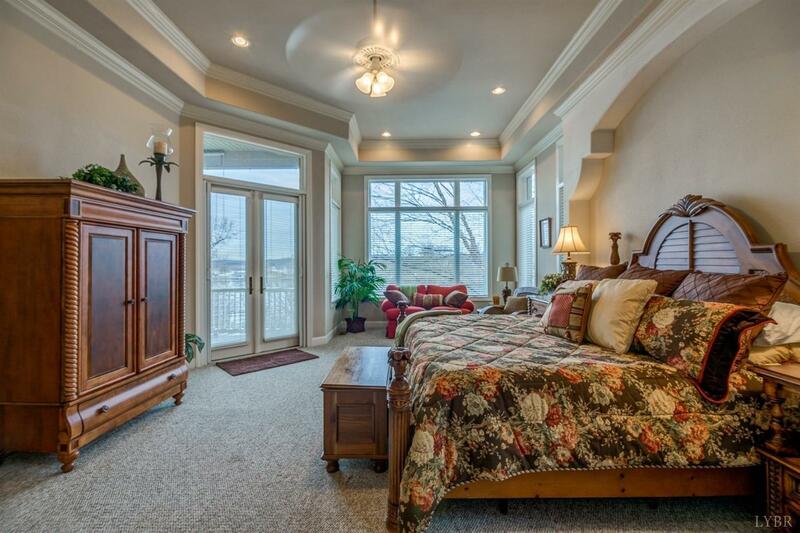 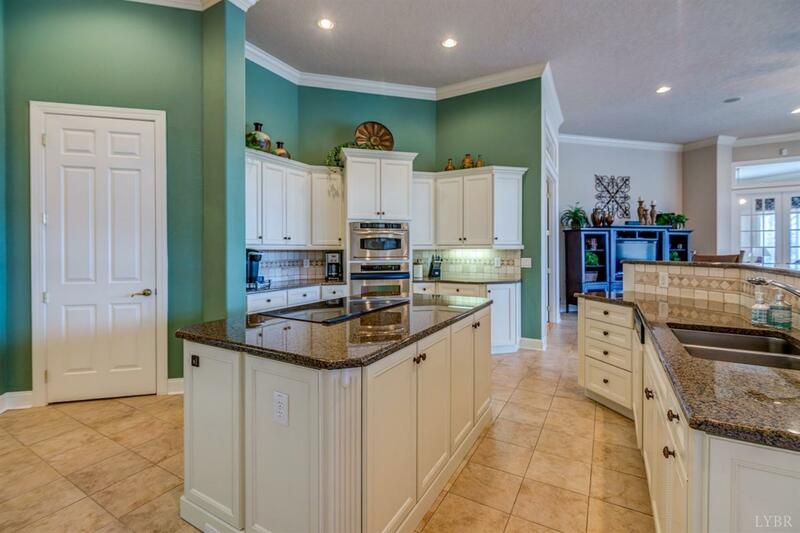 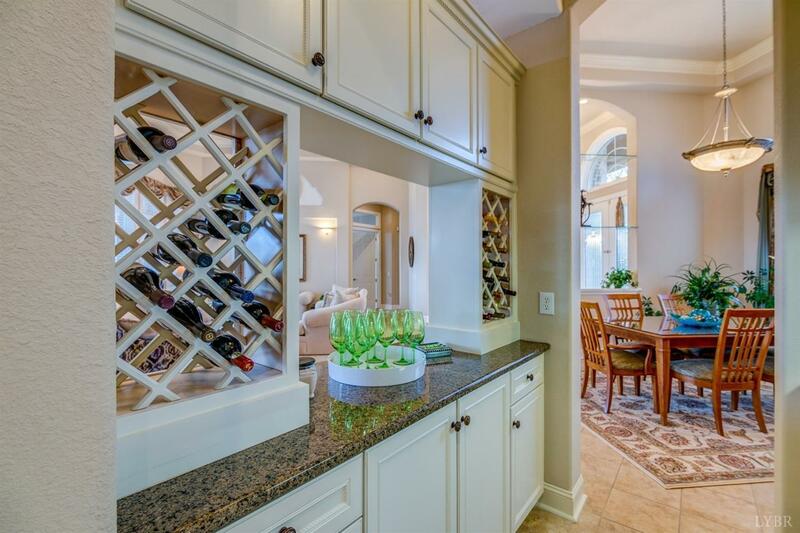 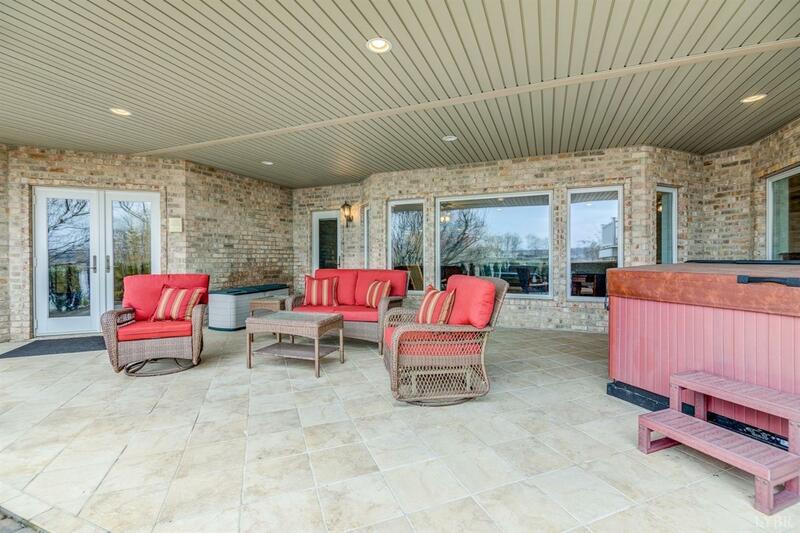 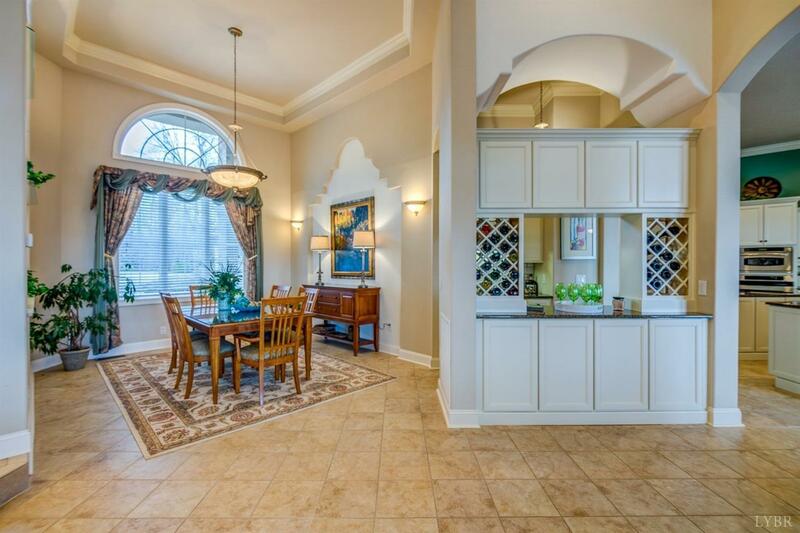 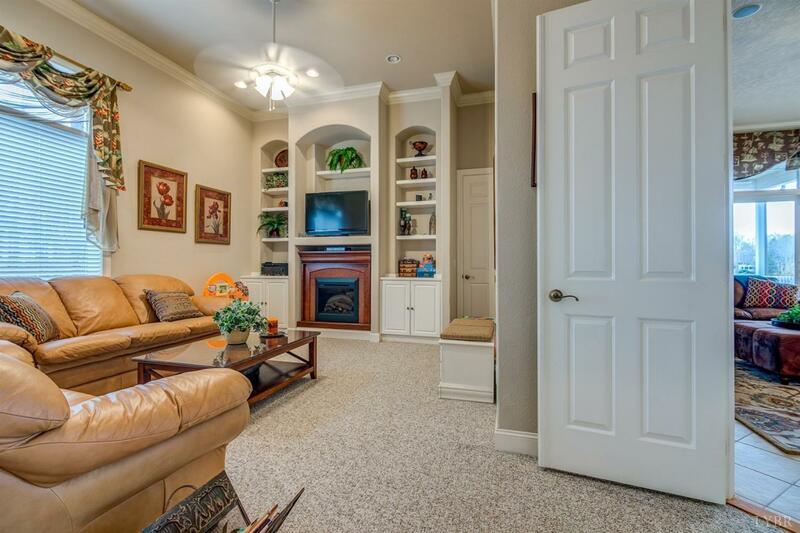 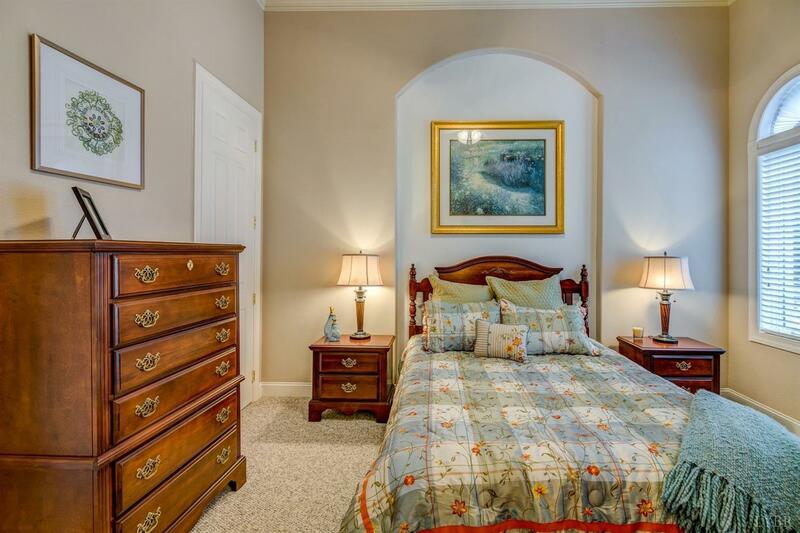 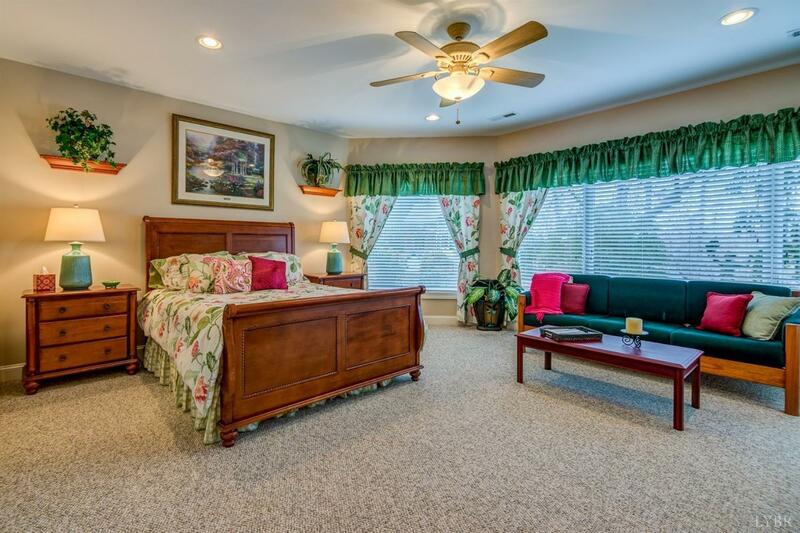 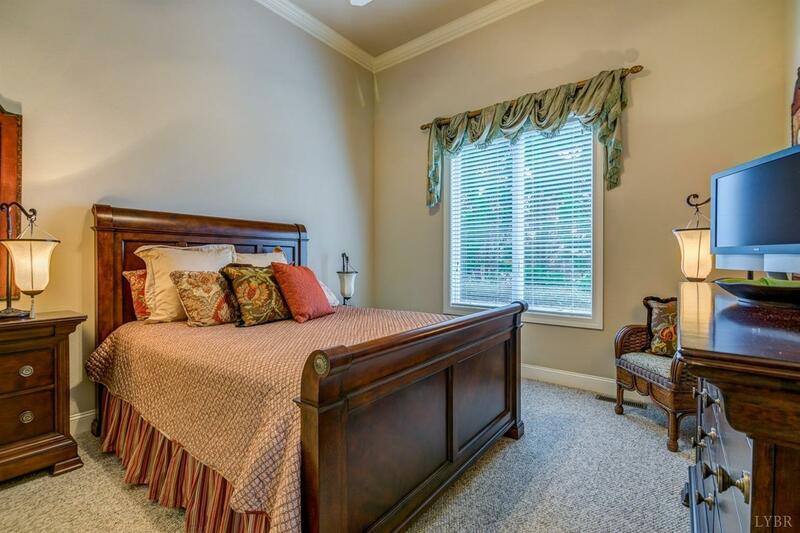 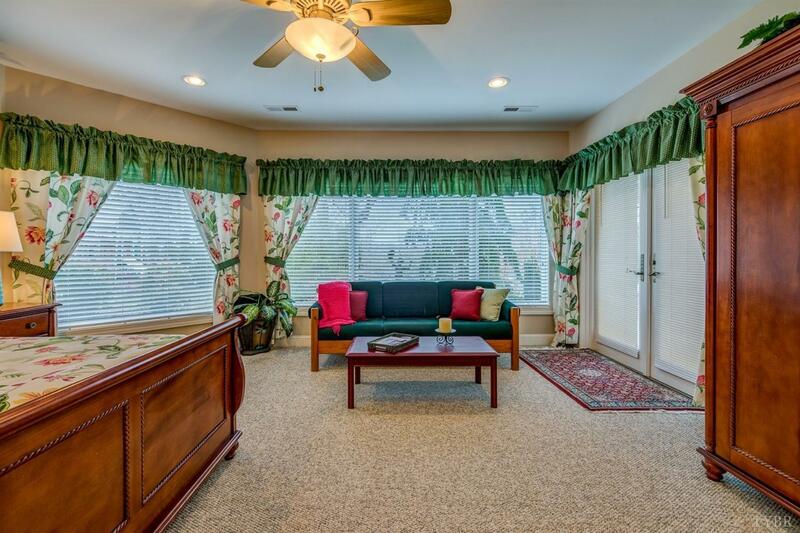 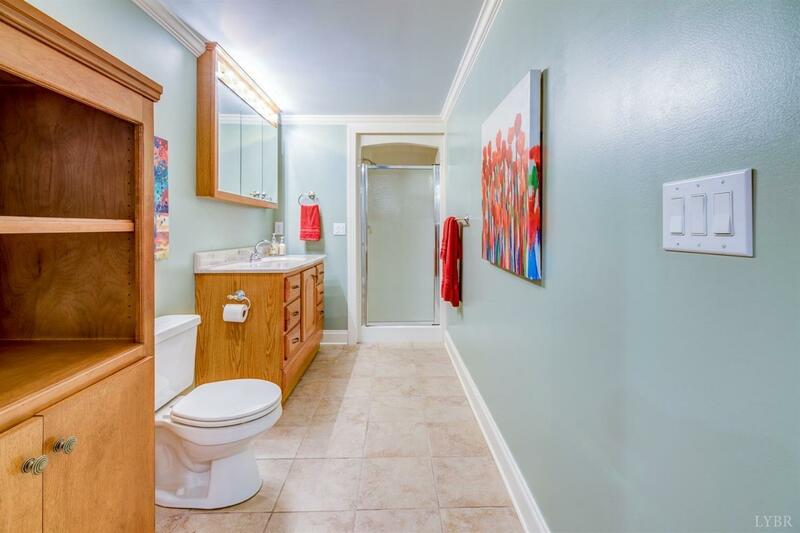 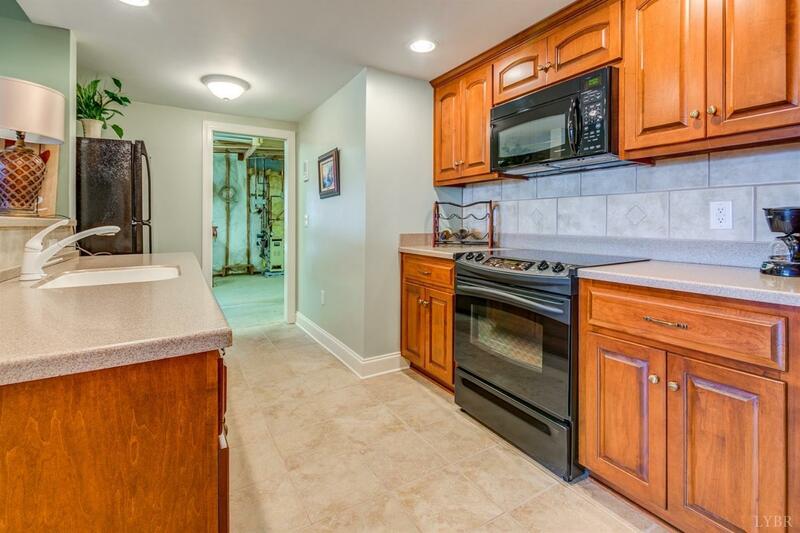 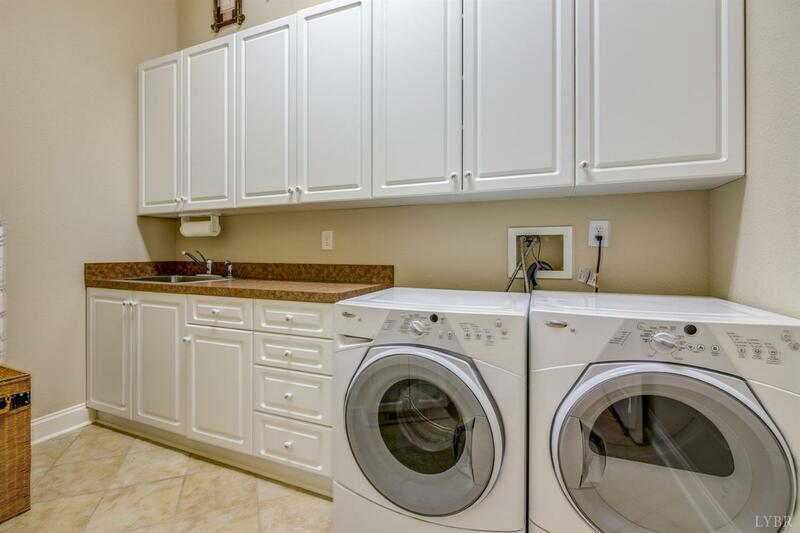 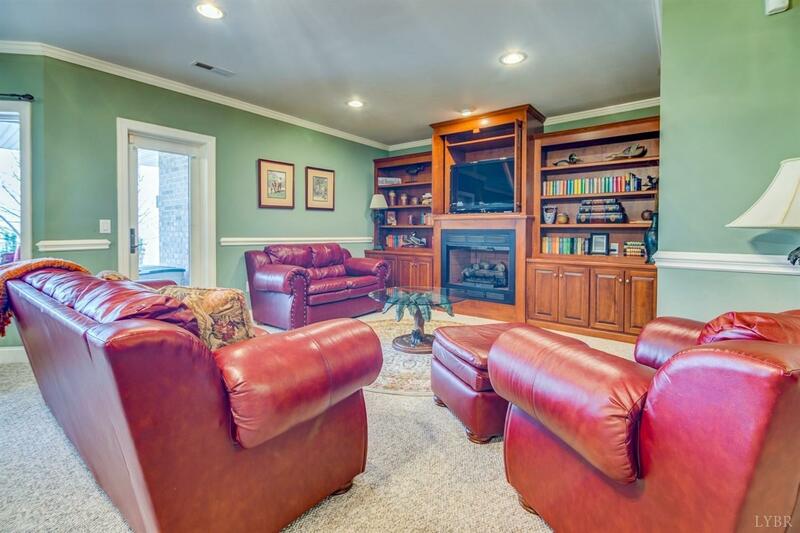 Luxurious and meticulously maintained home. 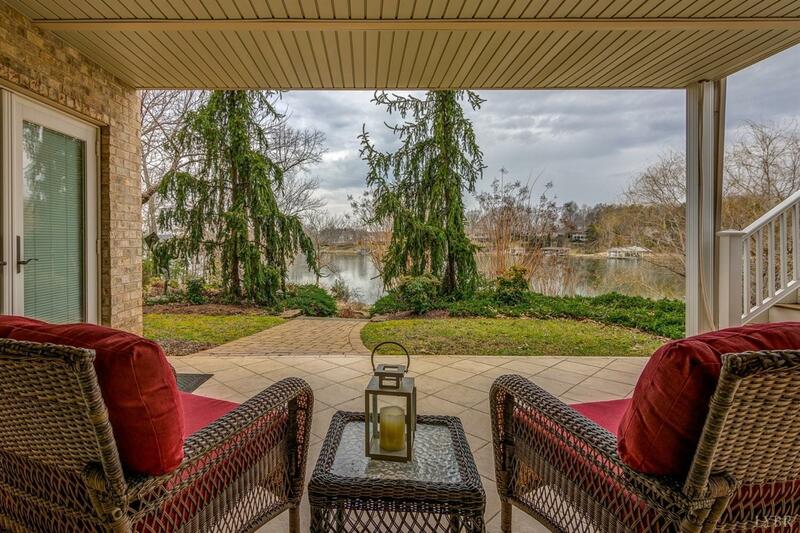 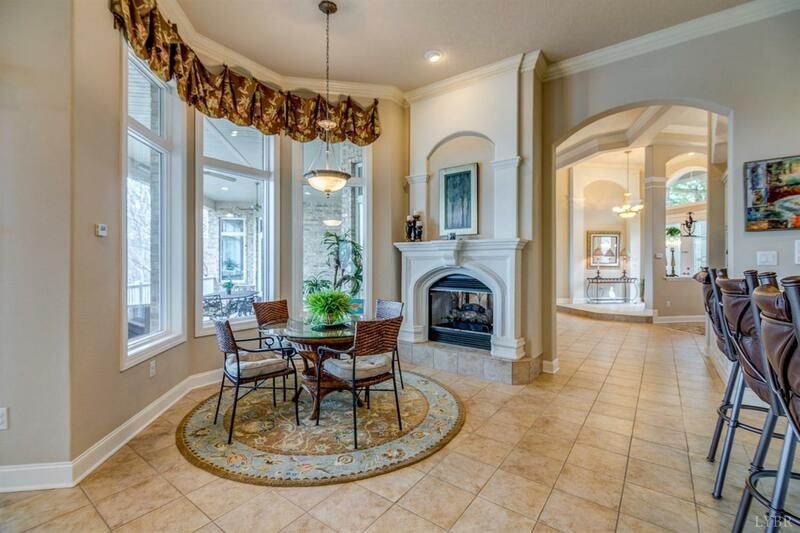 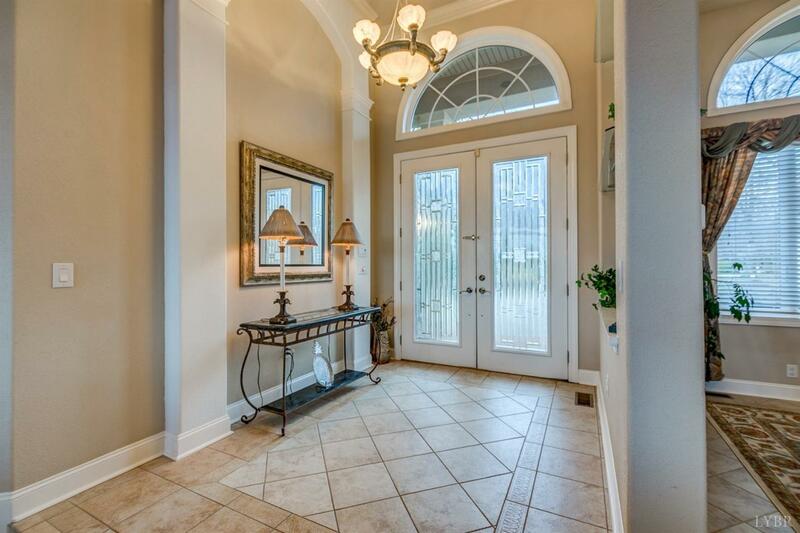 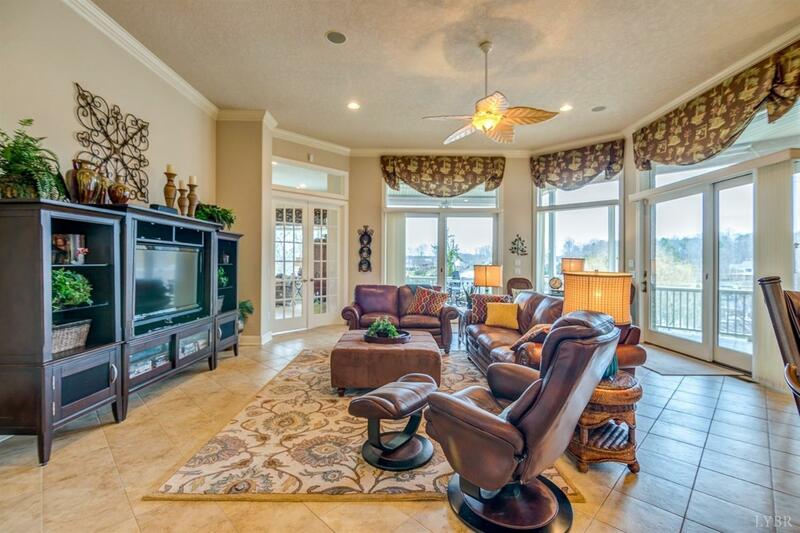 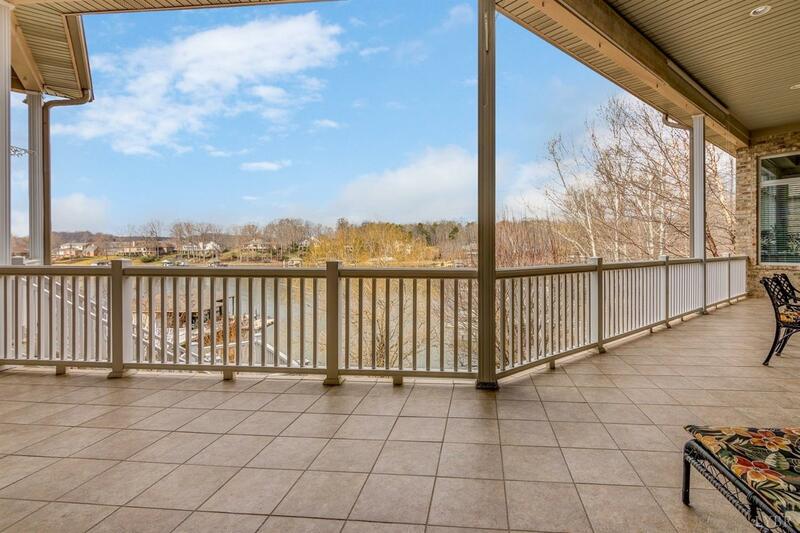 Stunning lake views take your breath away from the moment you walk through the elegant front door. 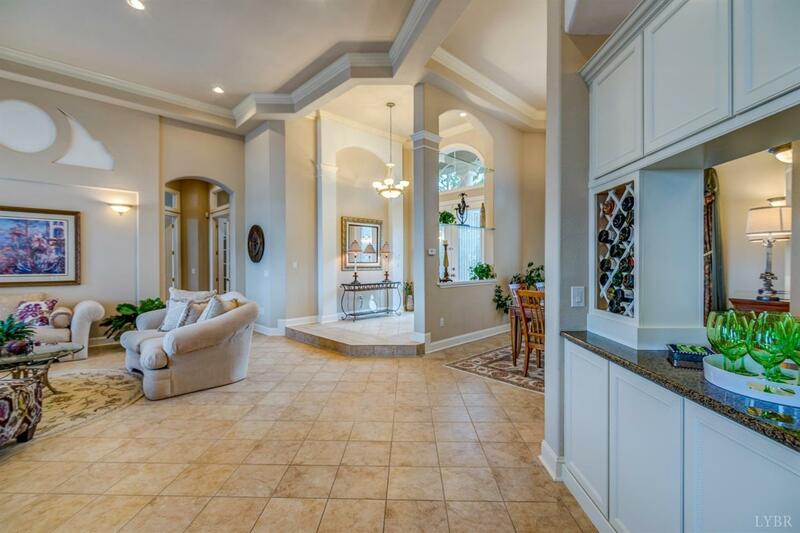 Custom details and finest upgrades throughout.